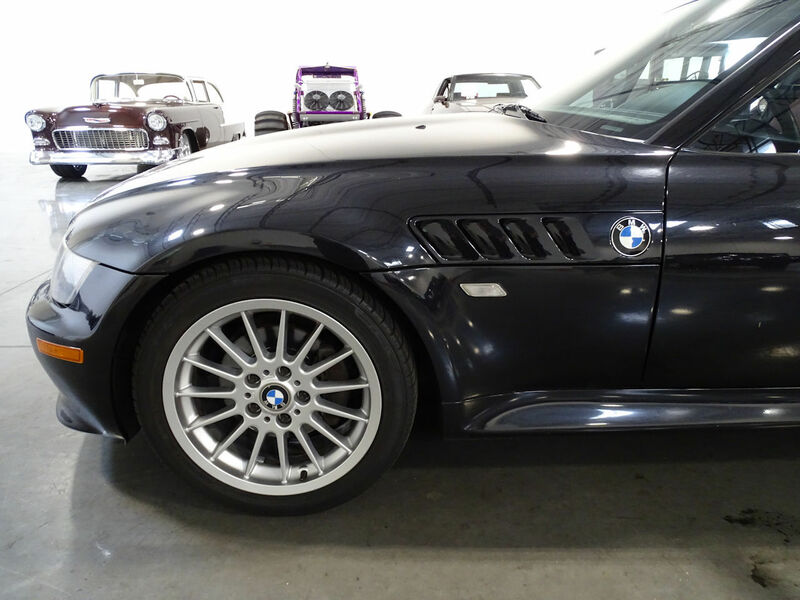 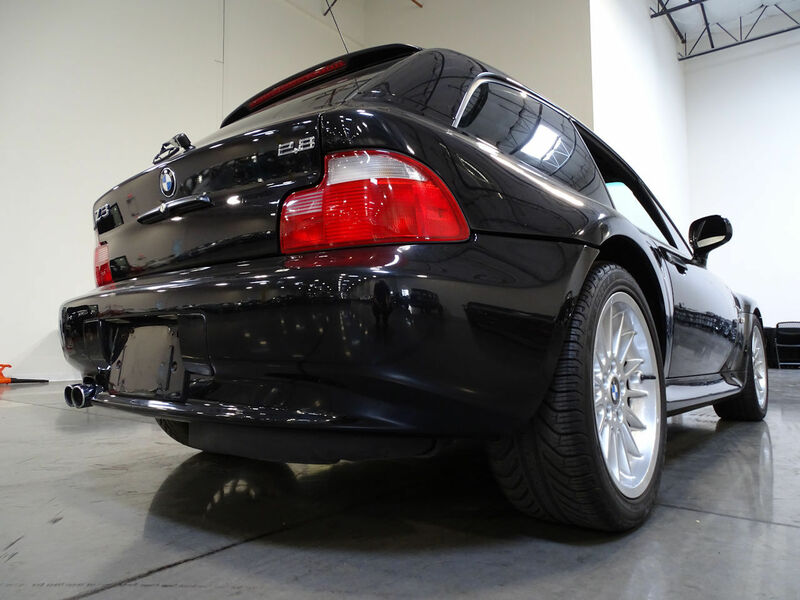 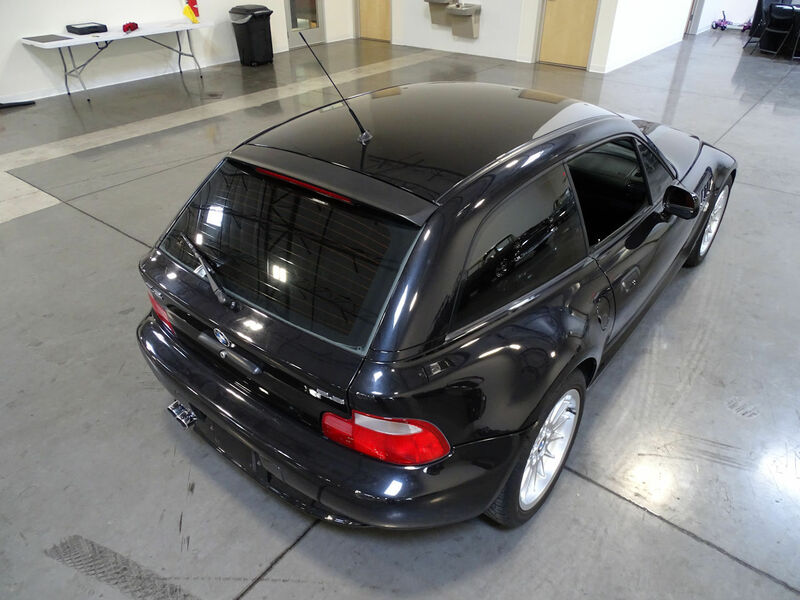 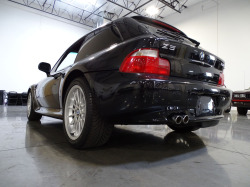 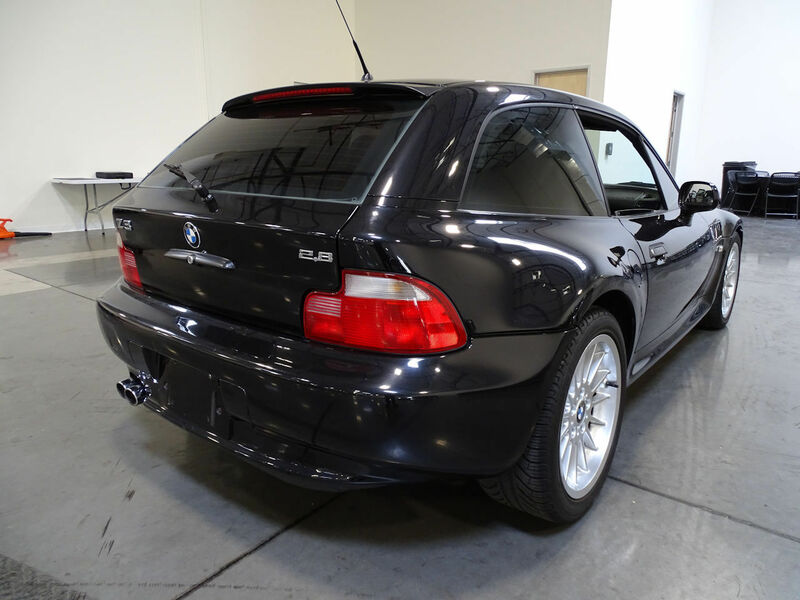 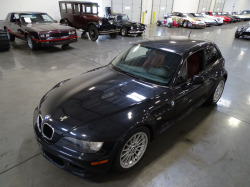 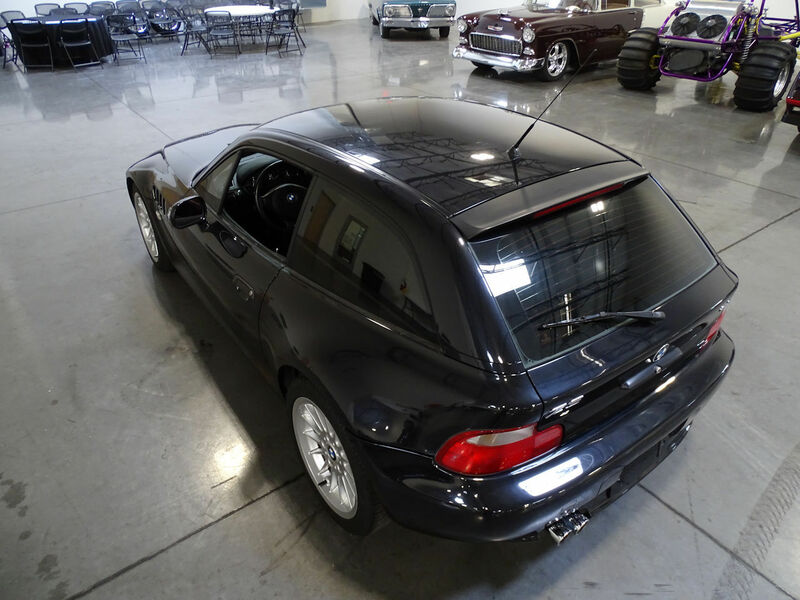 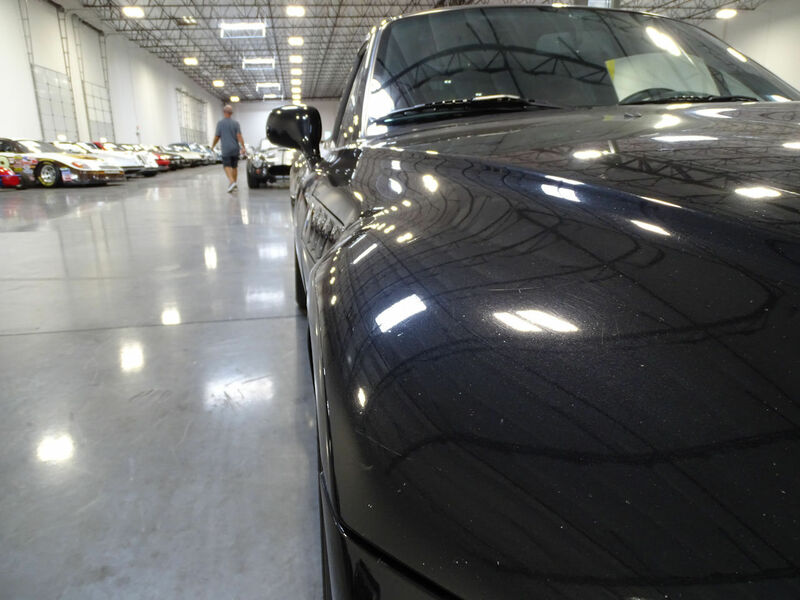 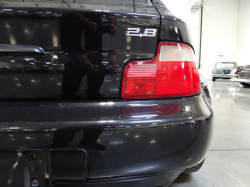 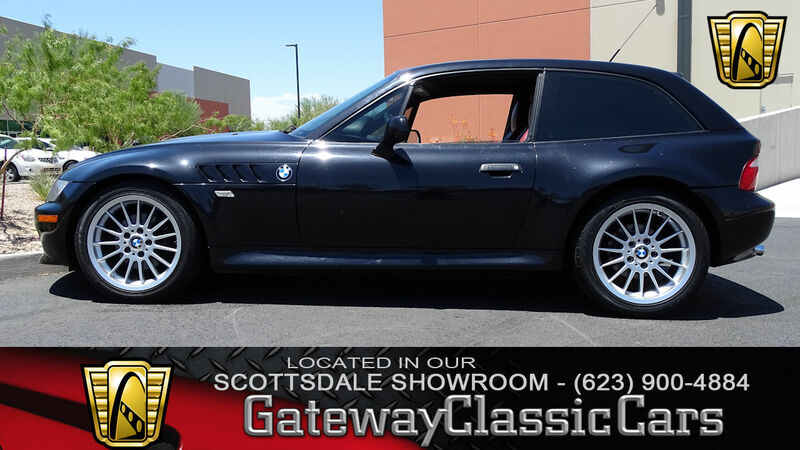 Gateway Classic Cars of Scottsdale is excited to offer this Germanically-muscular 2000 BMW Z3 Coupe for sale right now in our Arizona showroom. 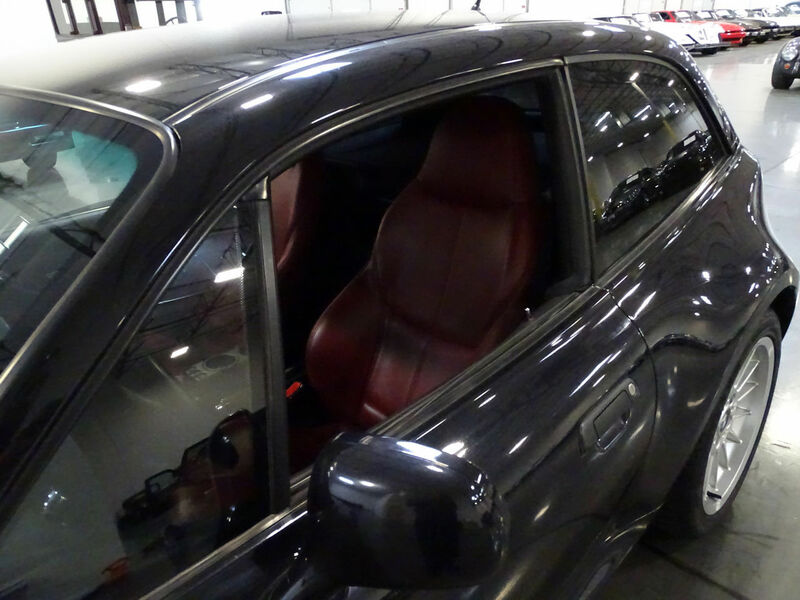 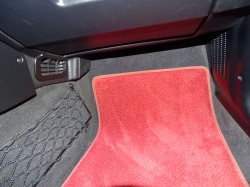 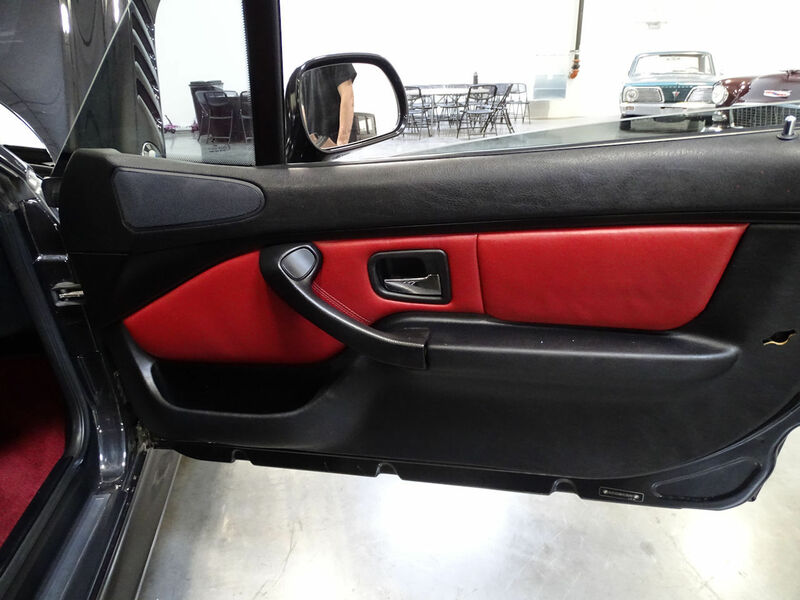 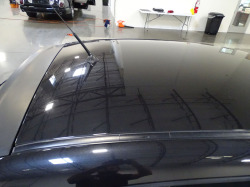 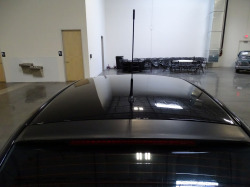 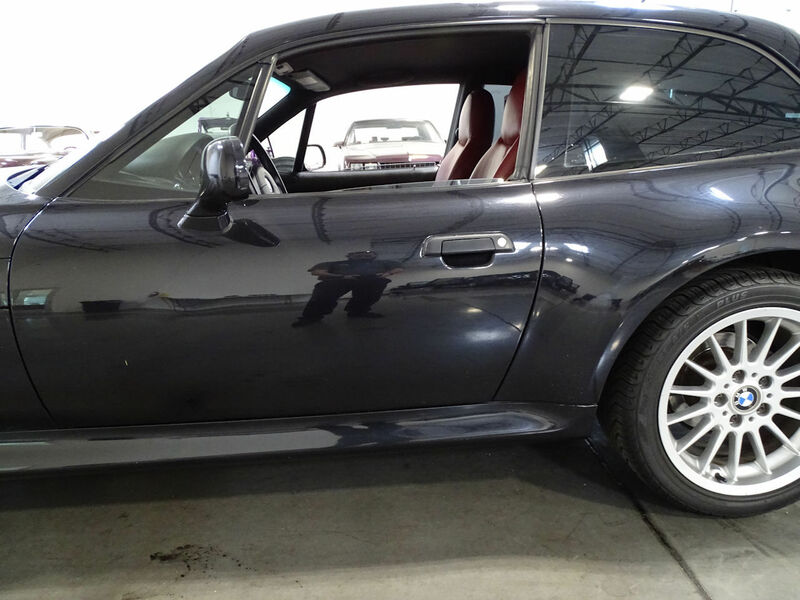 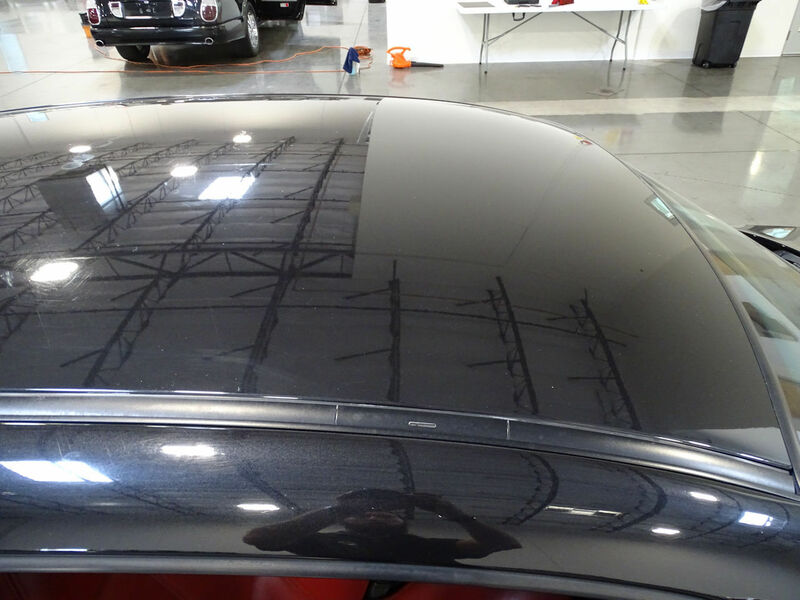 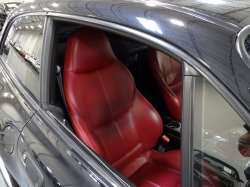 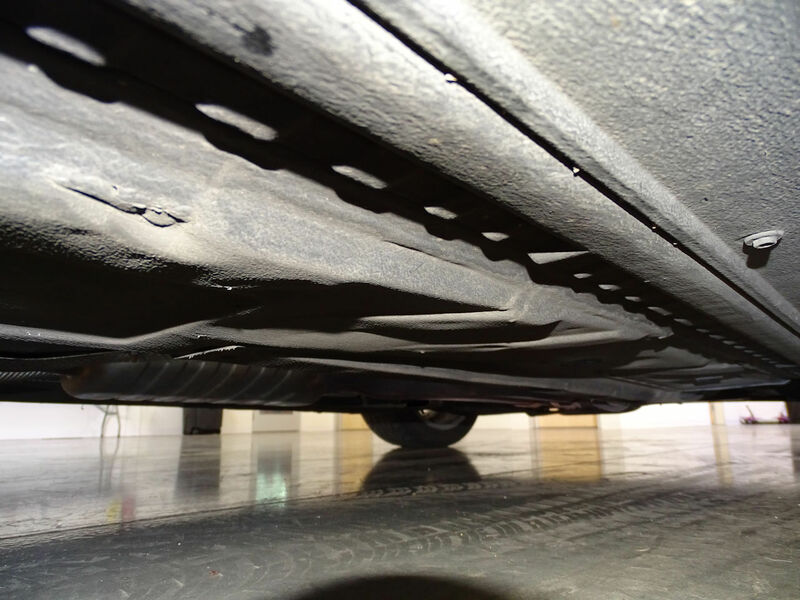 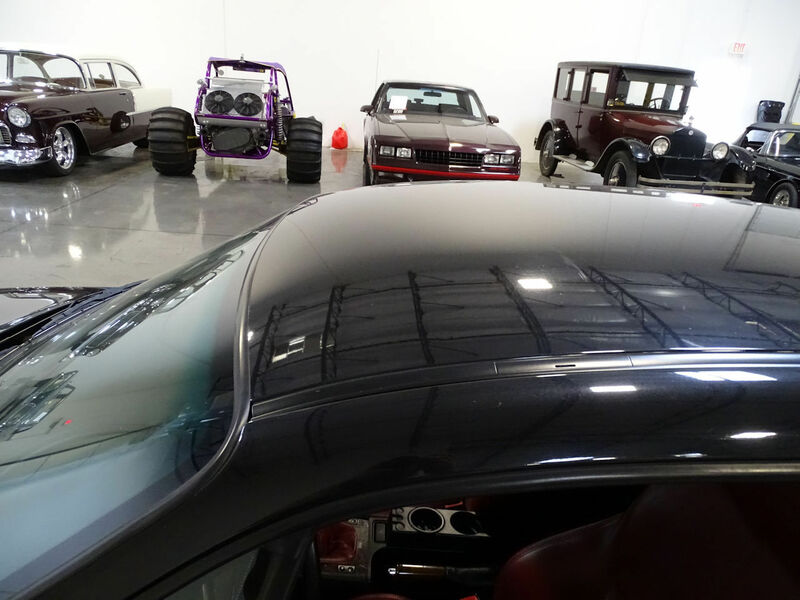 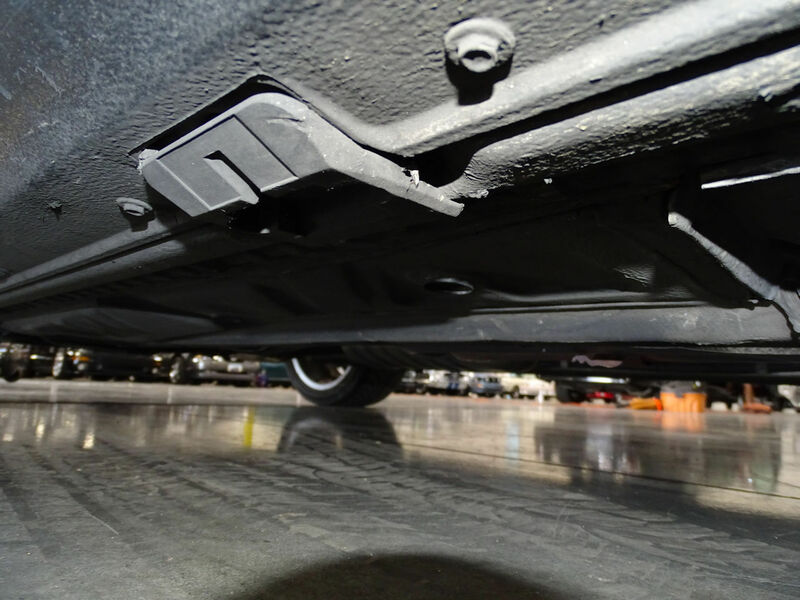 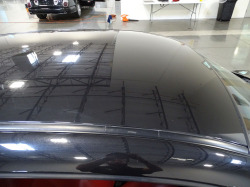 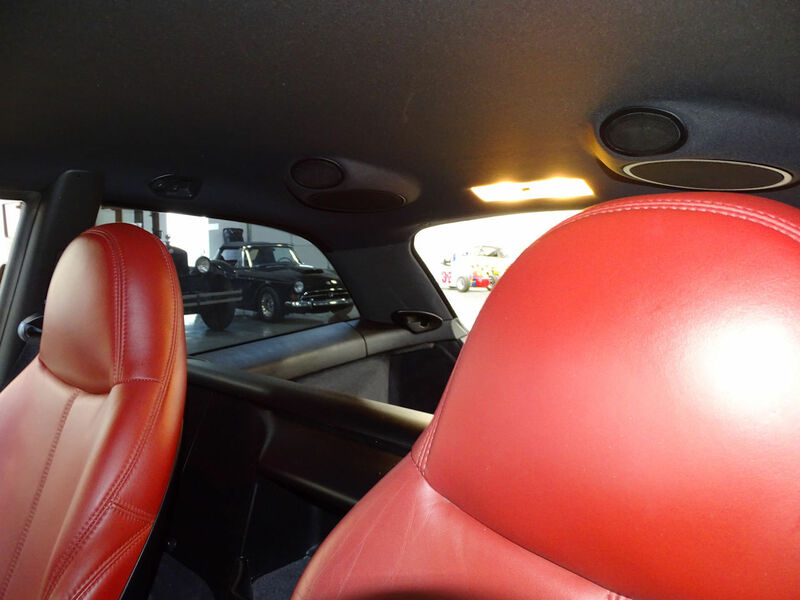 This enjoyable little car is sporting an all-business ‘Cosmos Black’ paintjob with a beautiful dark red leather interior that helps this coupe ooze as much class as it does speed. 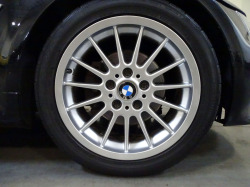 The Z3 BMW’s became famous after James Bond himself ditched his usual Aston Martin for one in GoldenEye, released in 1995. 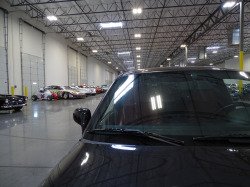 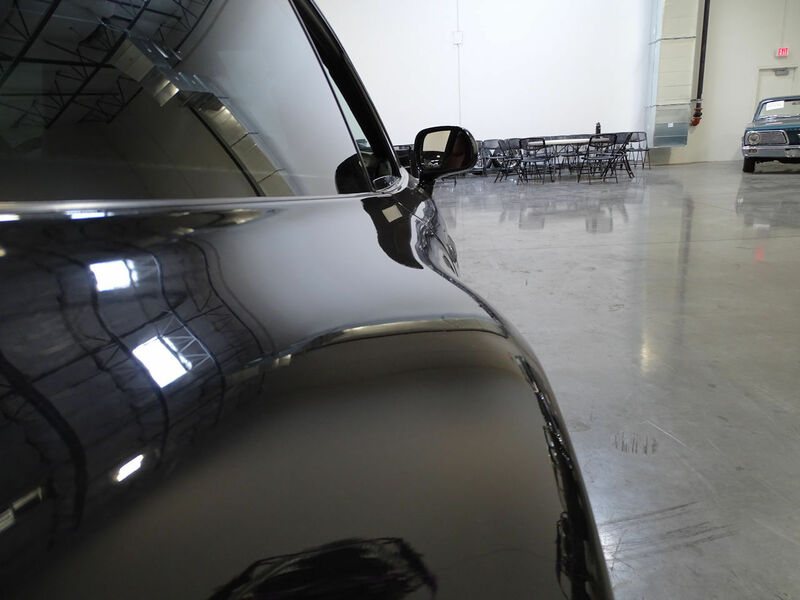 And if 007 drove the car you’re looking at, you know you’re on the right track! 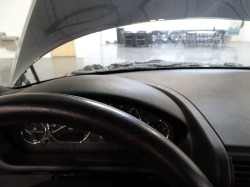 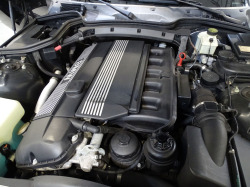 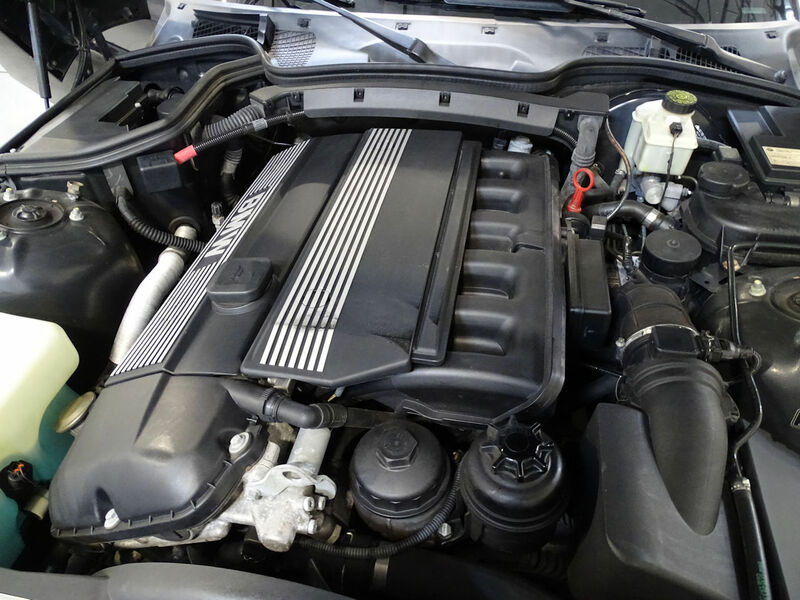 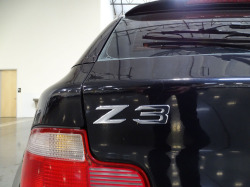 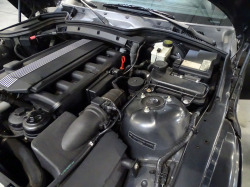 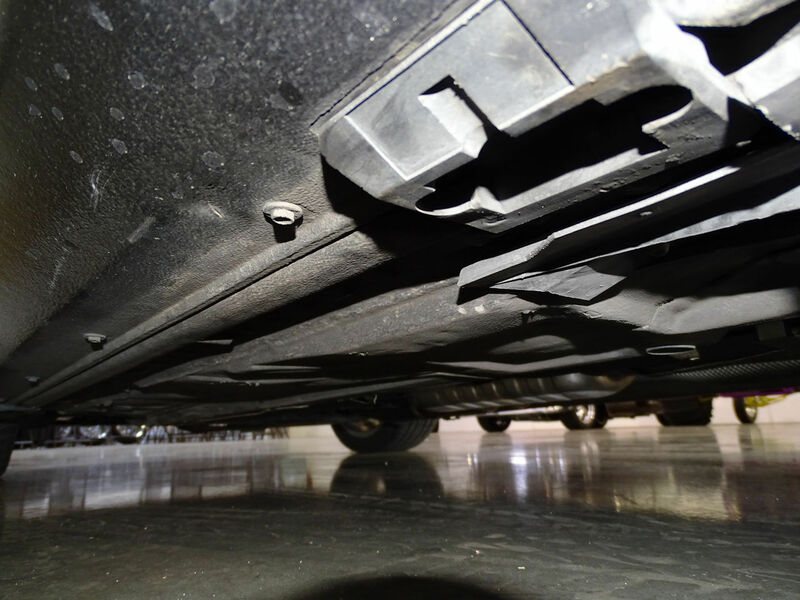 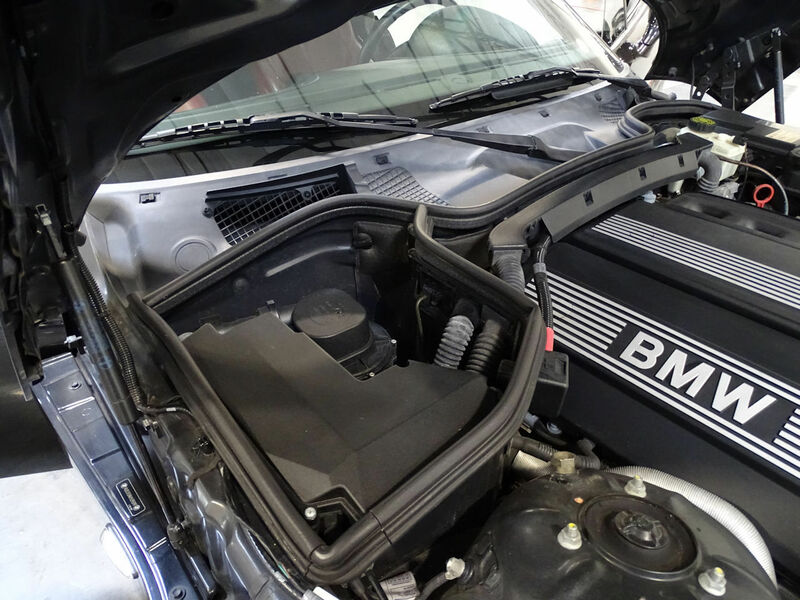 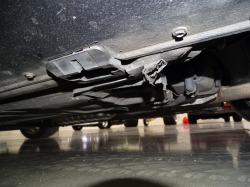 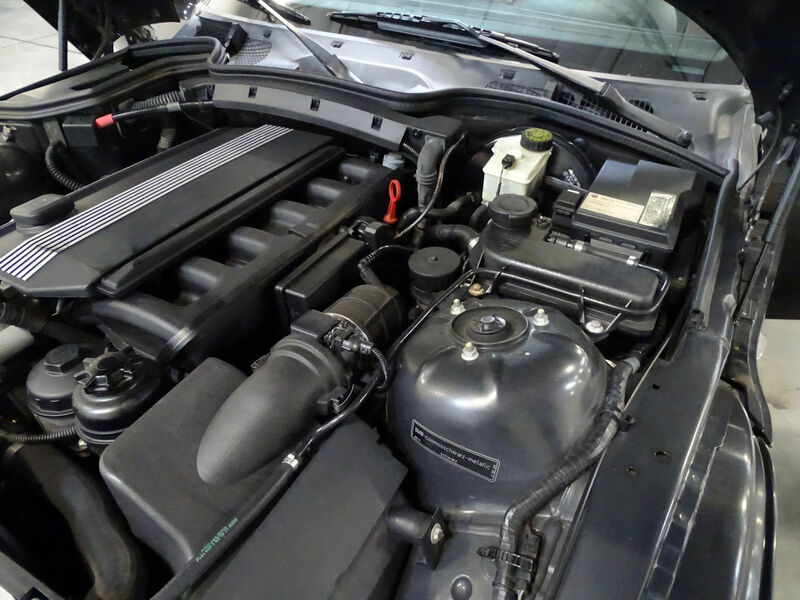 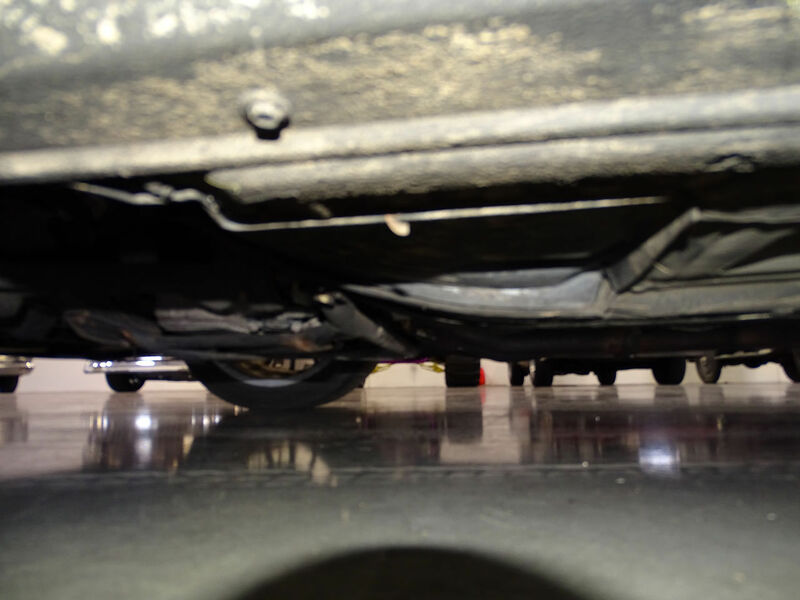 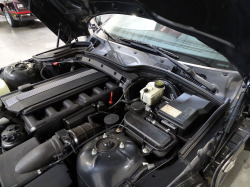 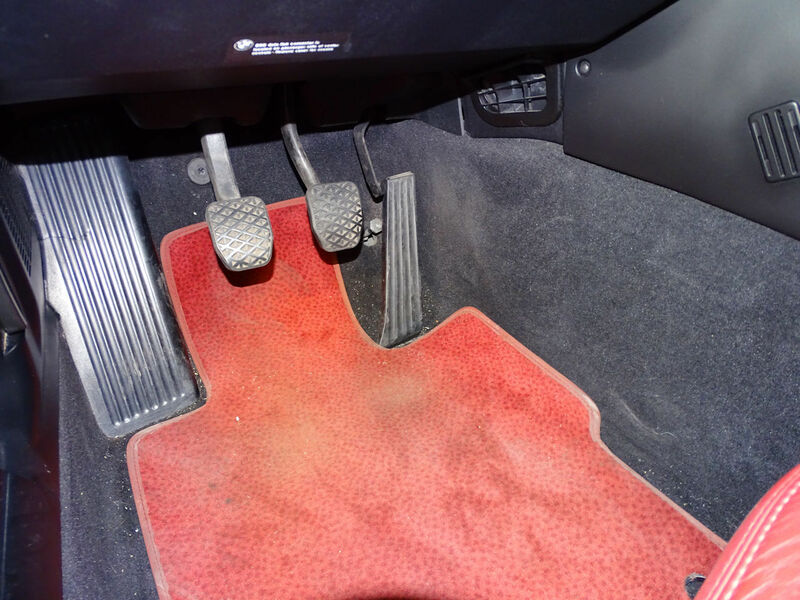 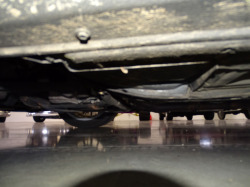 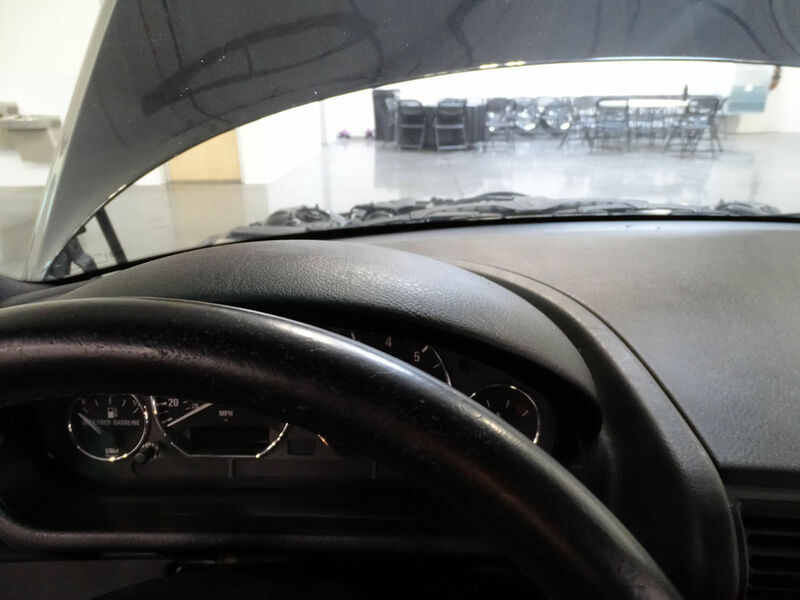 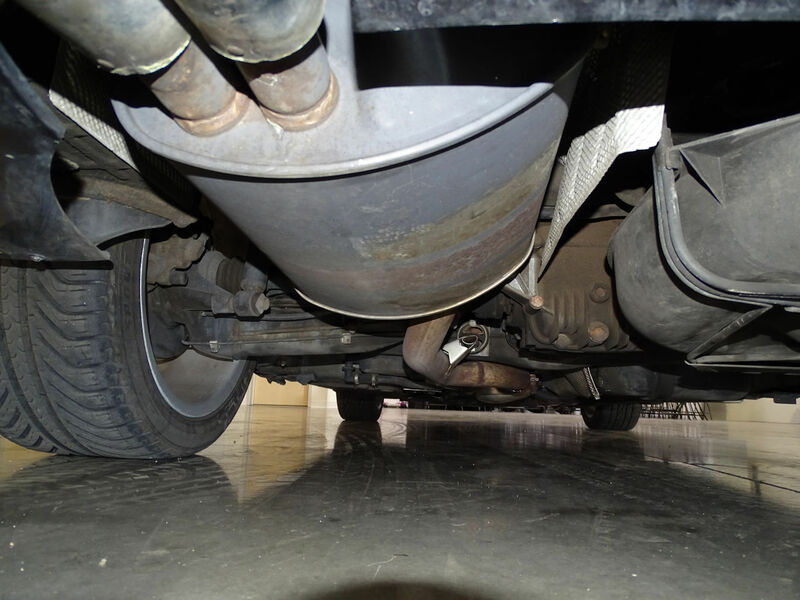 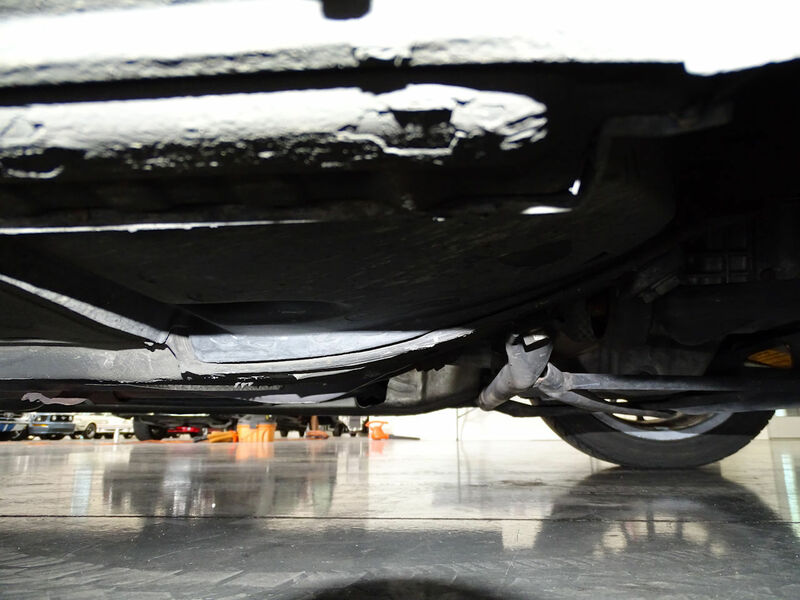 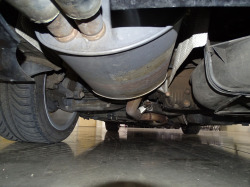 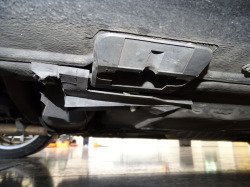 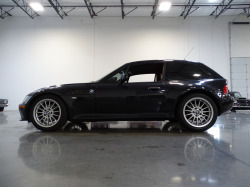 Under the hood you’ll find a 2.8l inline six-cylinder motor (one of the more desirable powertrains on the Z3’s) backed by a fun-loving 5-speed manual transmission that will make you want to hit the redline every time you shift! 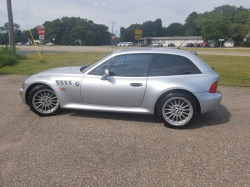 This is such a distinctive and unique car to look at that even folks who aren’t car-nuts will give it eyeballs when you’re out driving. 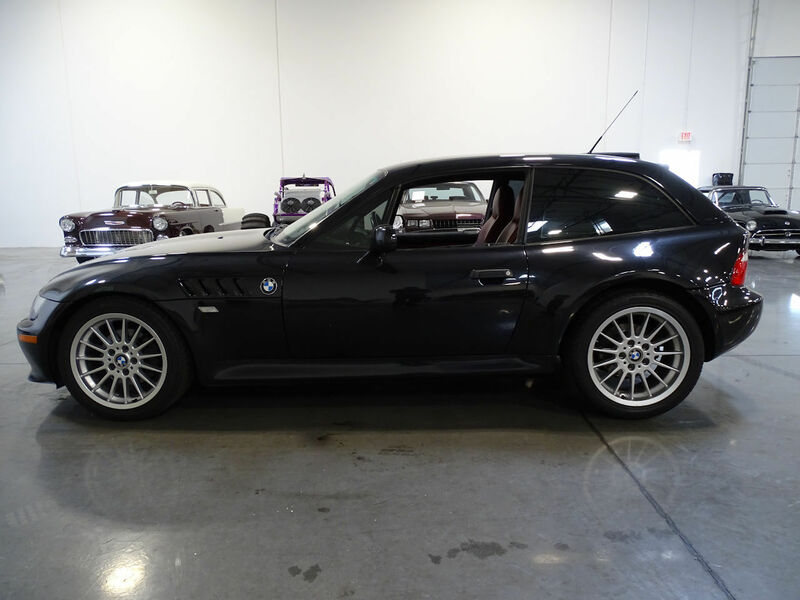 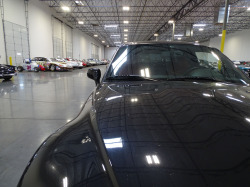 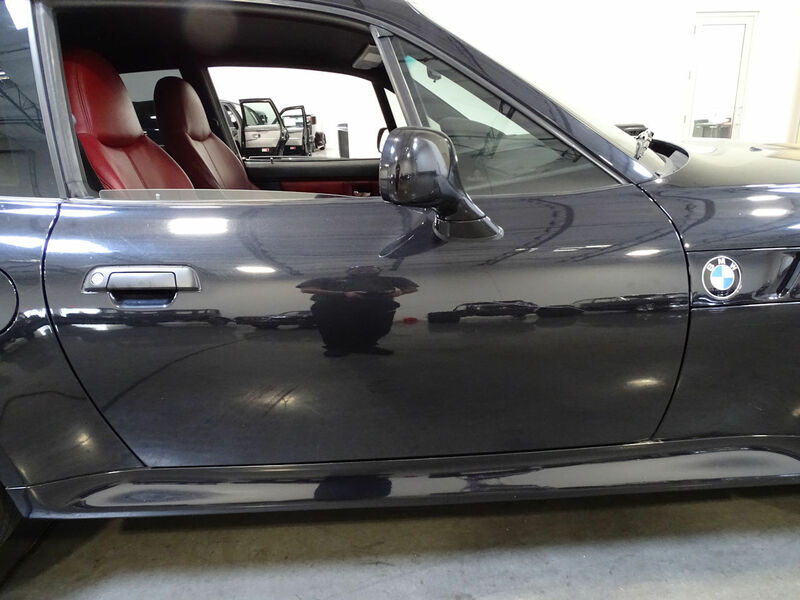 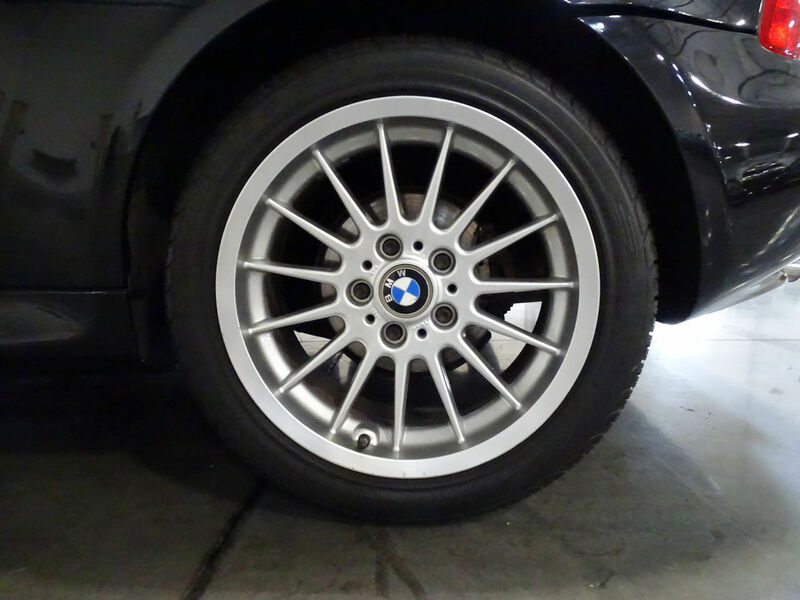 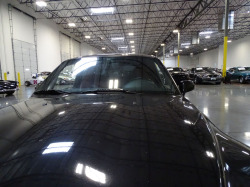 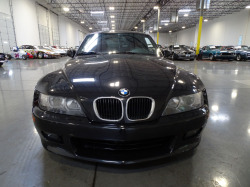 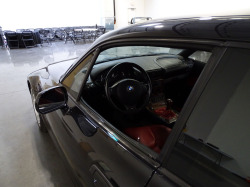 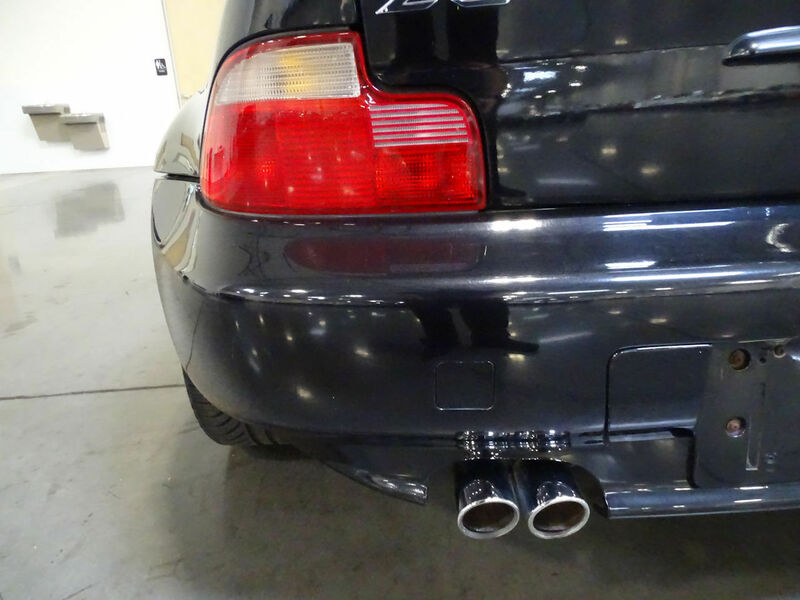 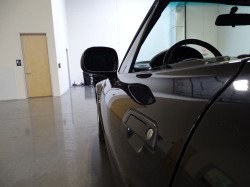 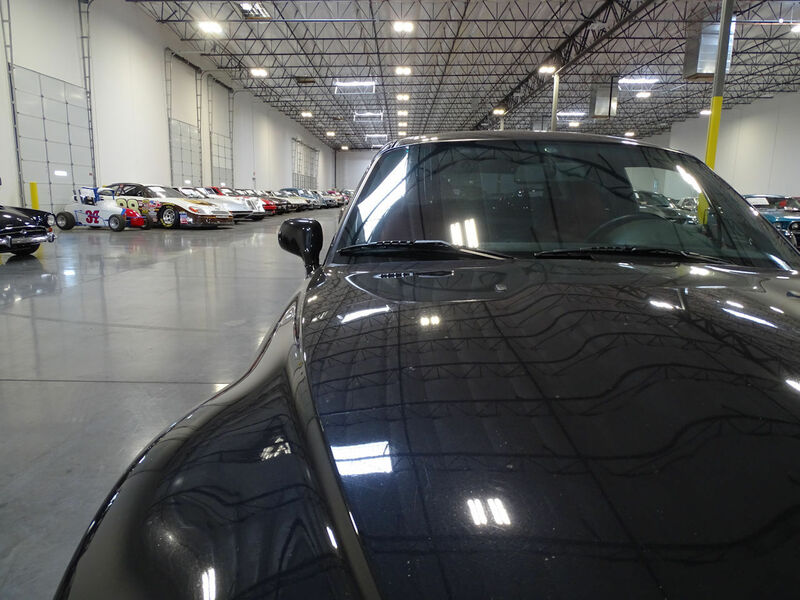 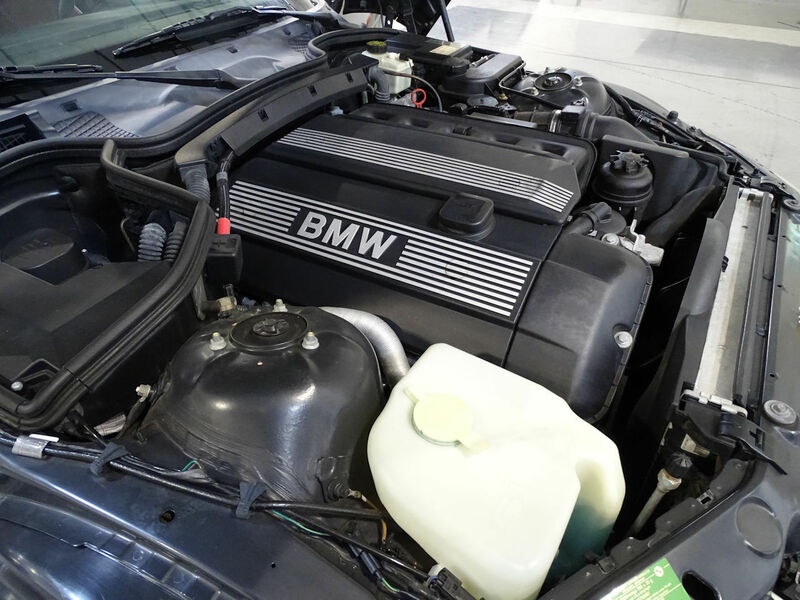 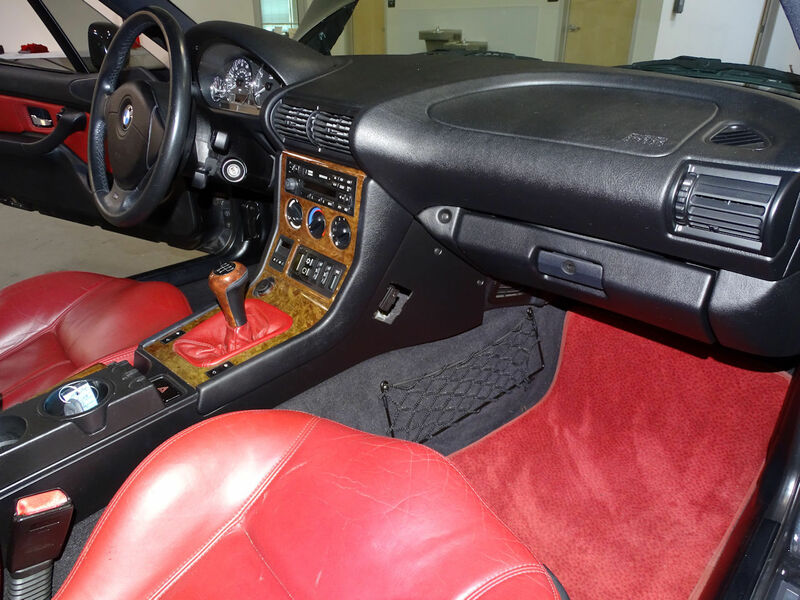 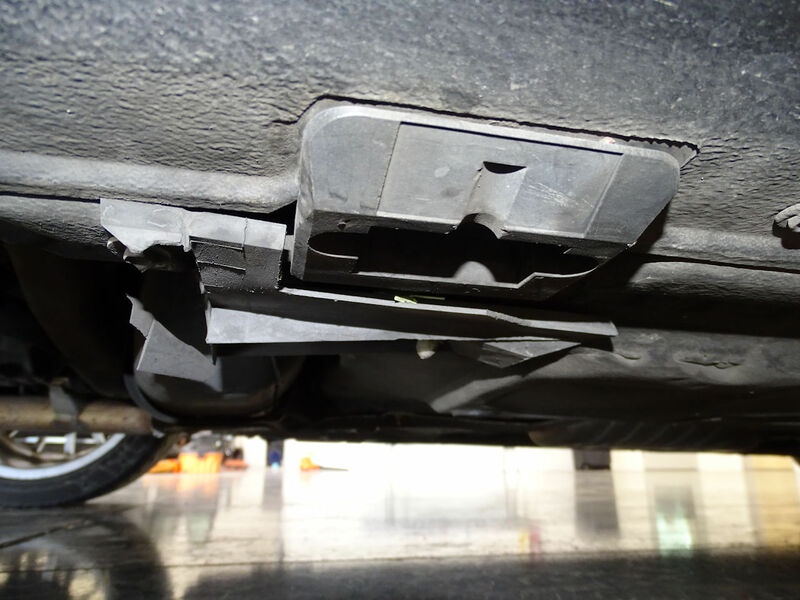 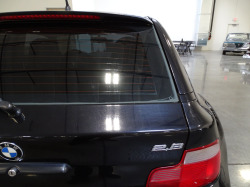 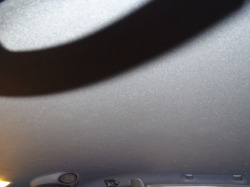 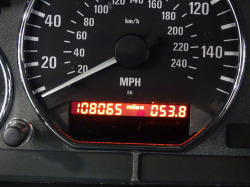 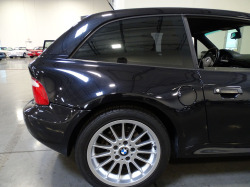 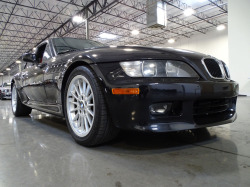 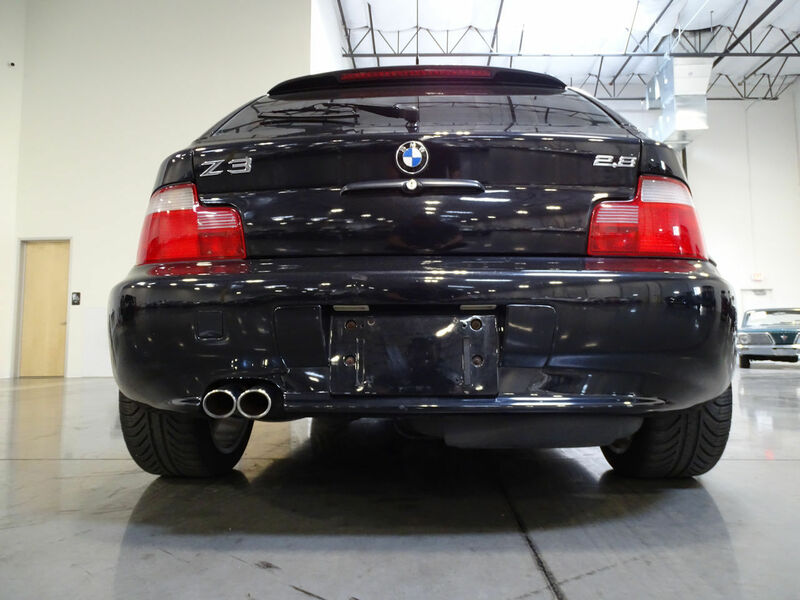 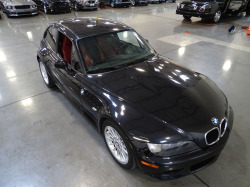 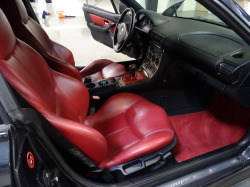 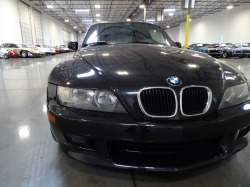 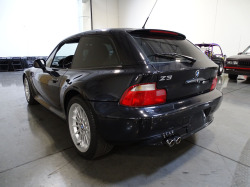 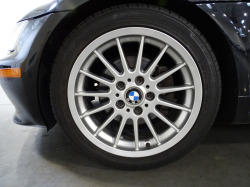 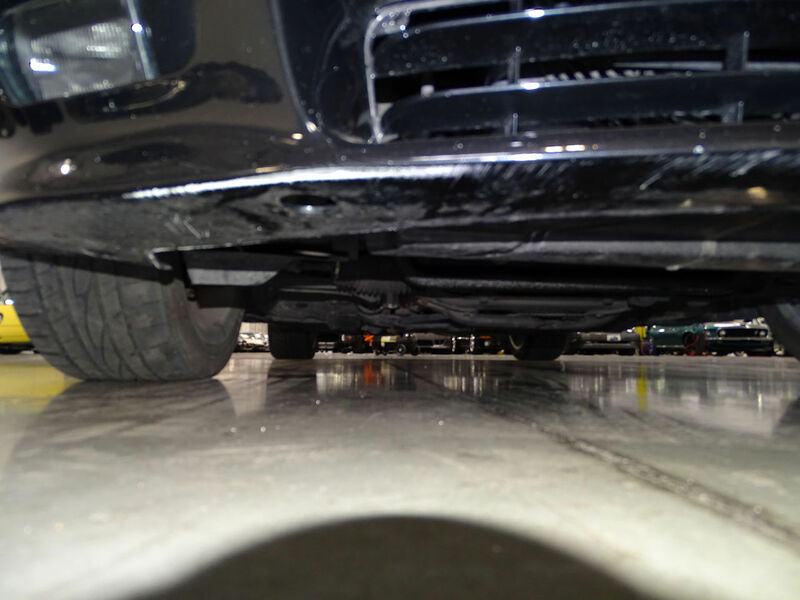 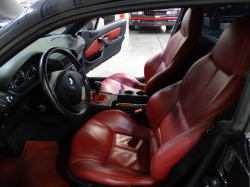 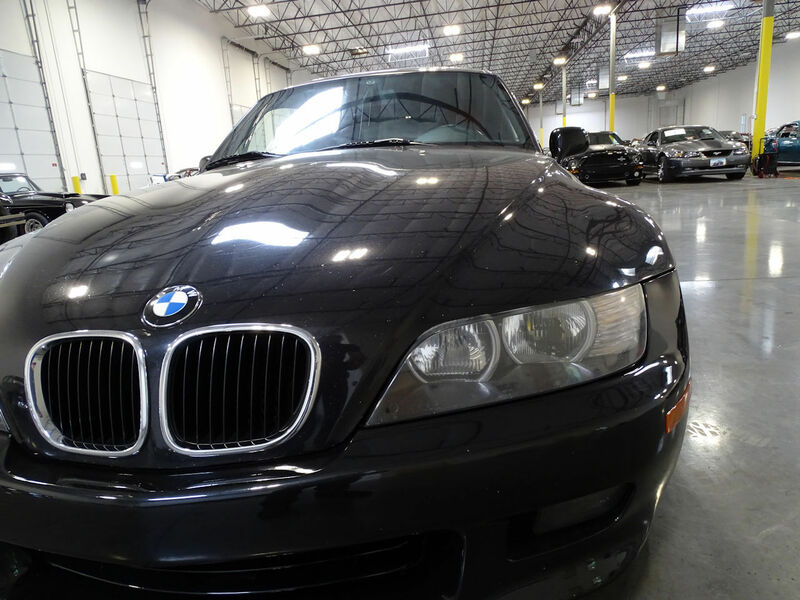 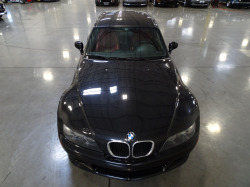 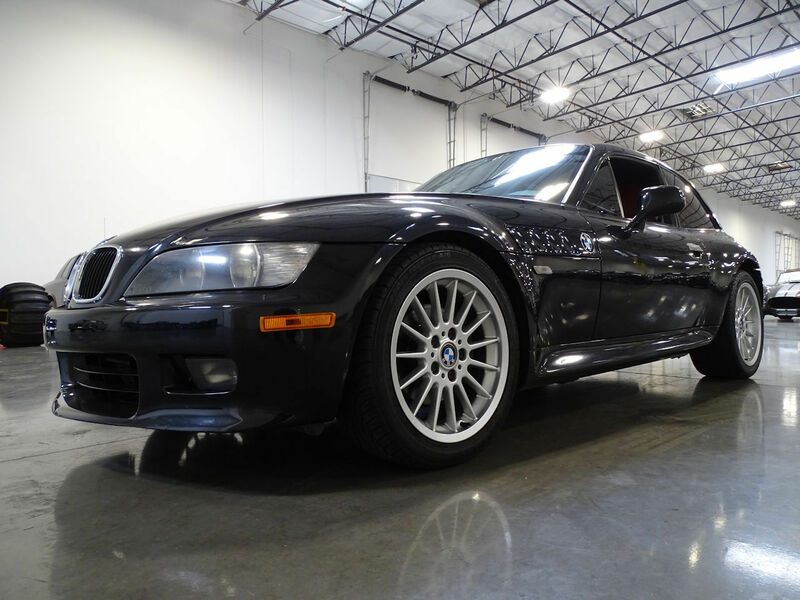 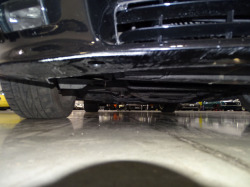 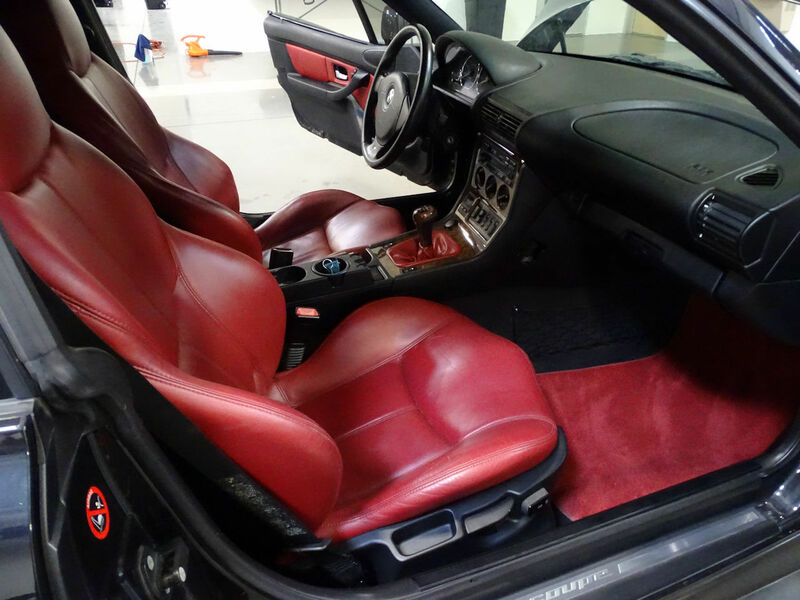 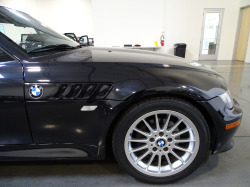 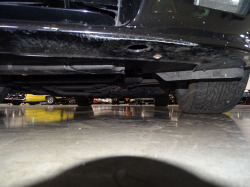 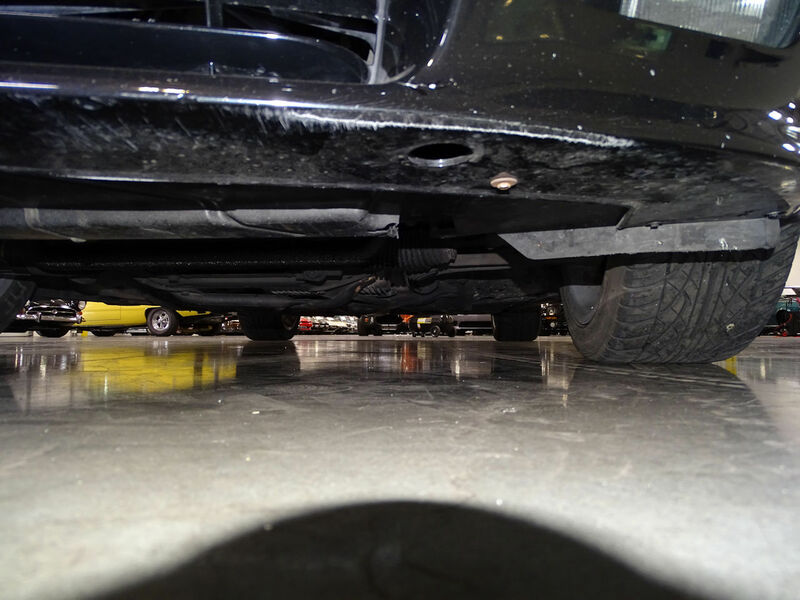 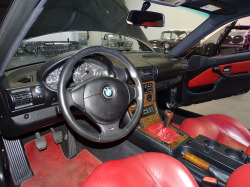 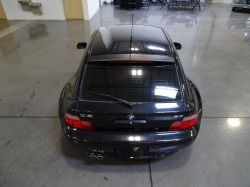 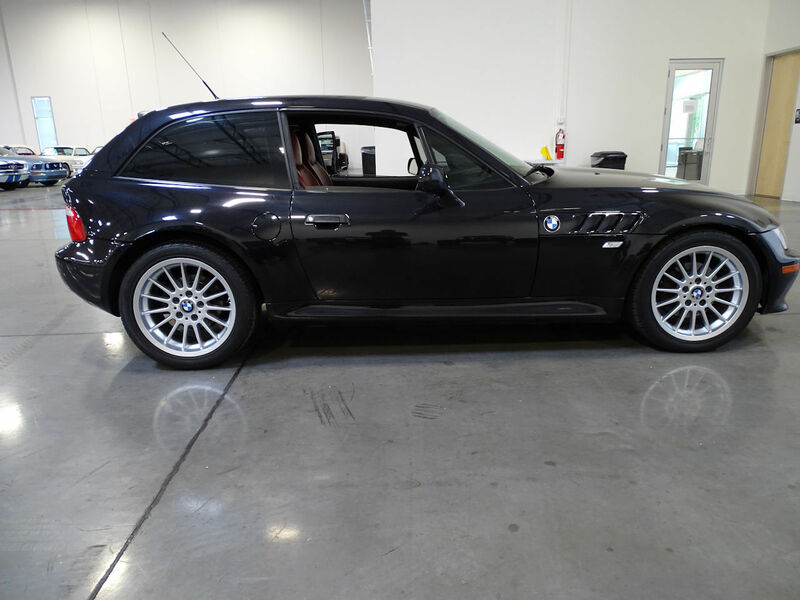 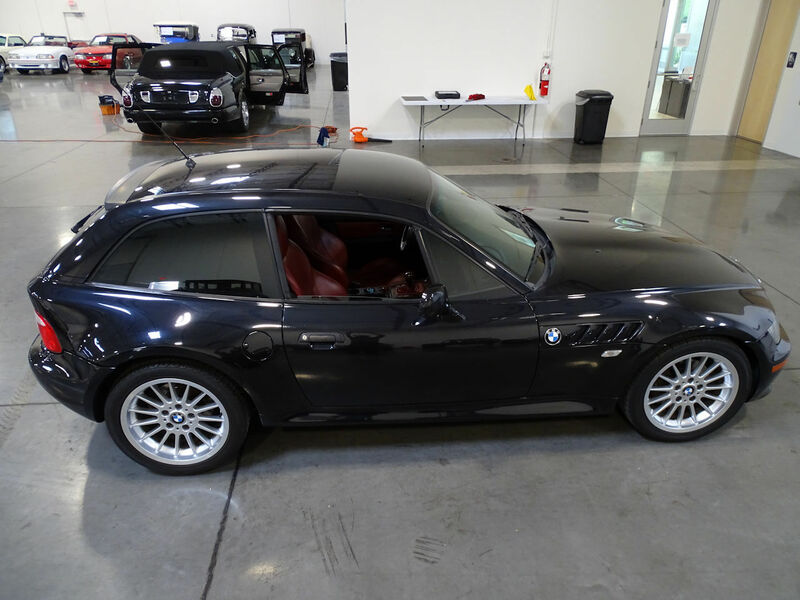 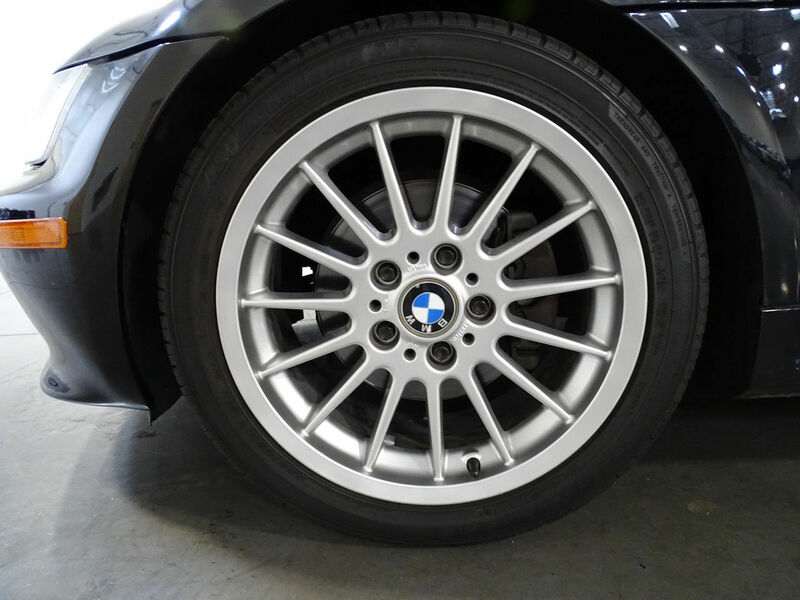 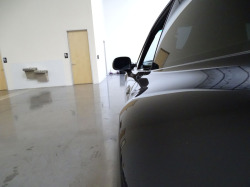 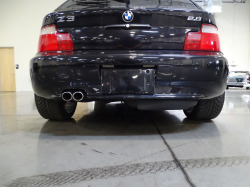 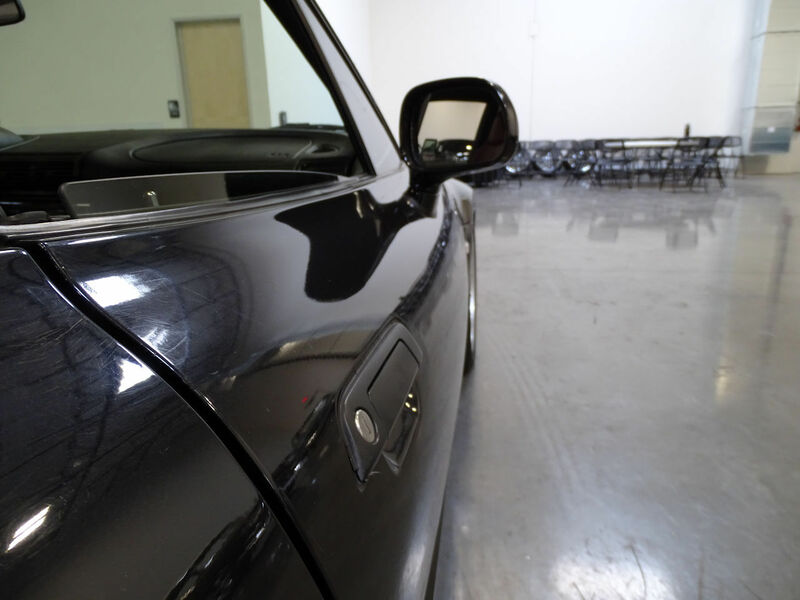 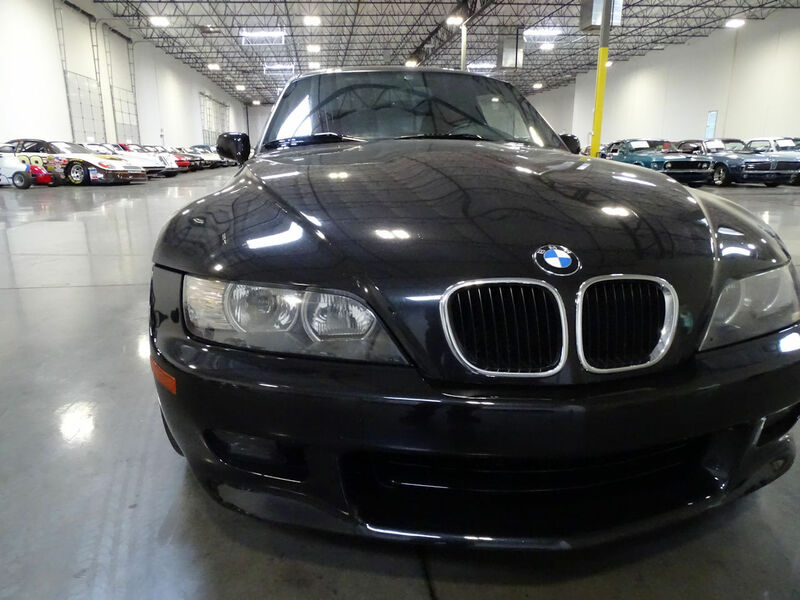 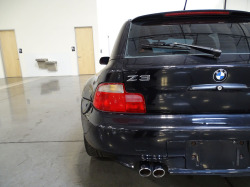 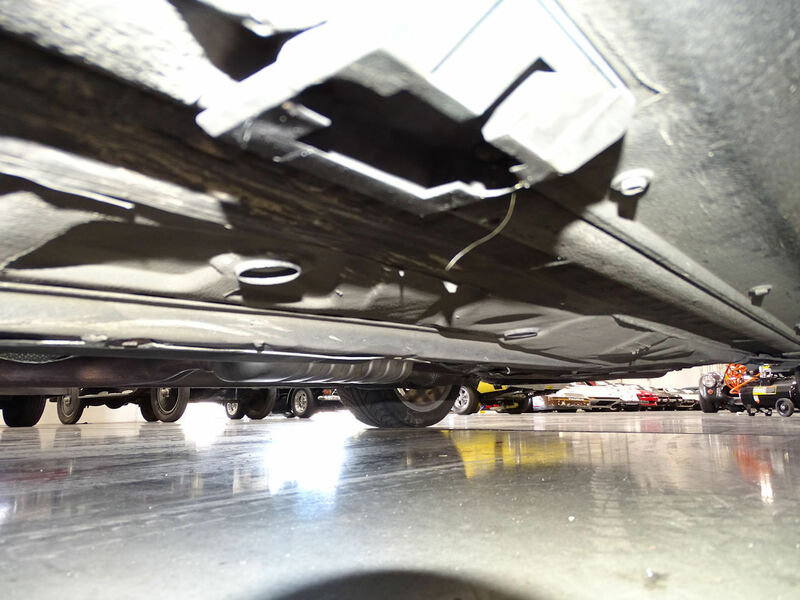 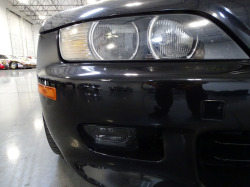 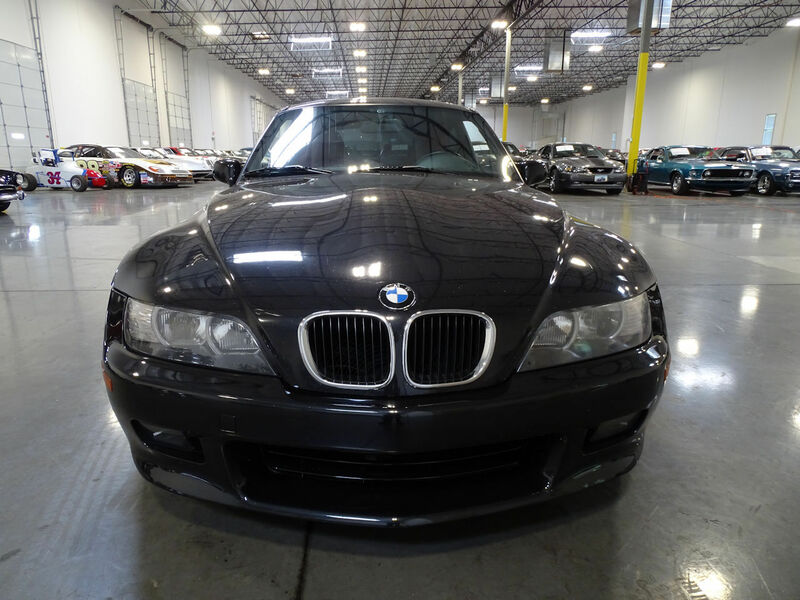 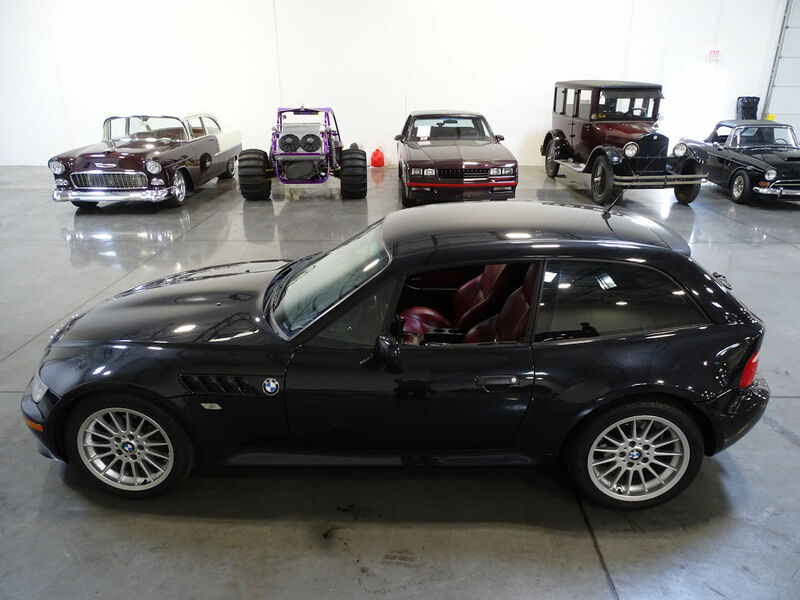 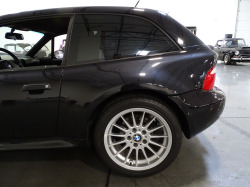 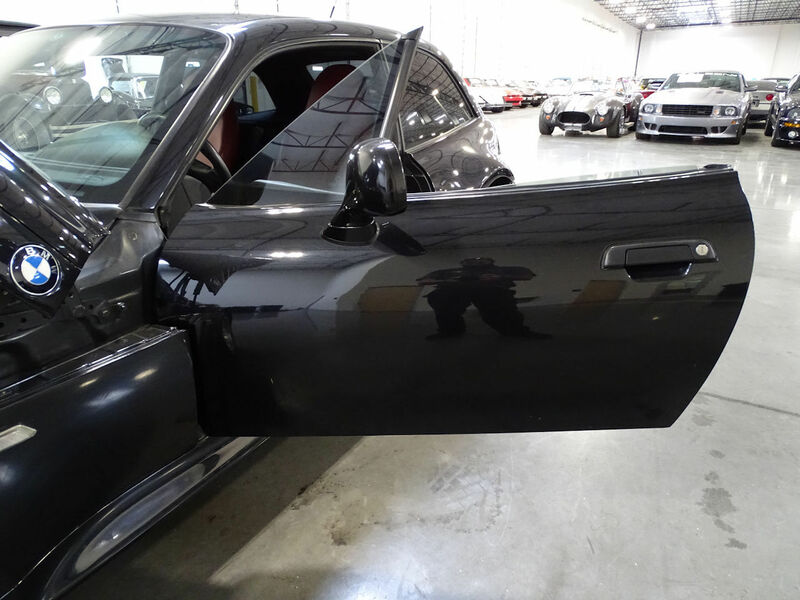 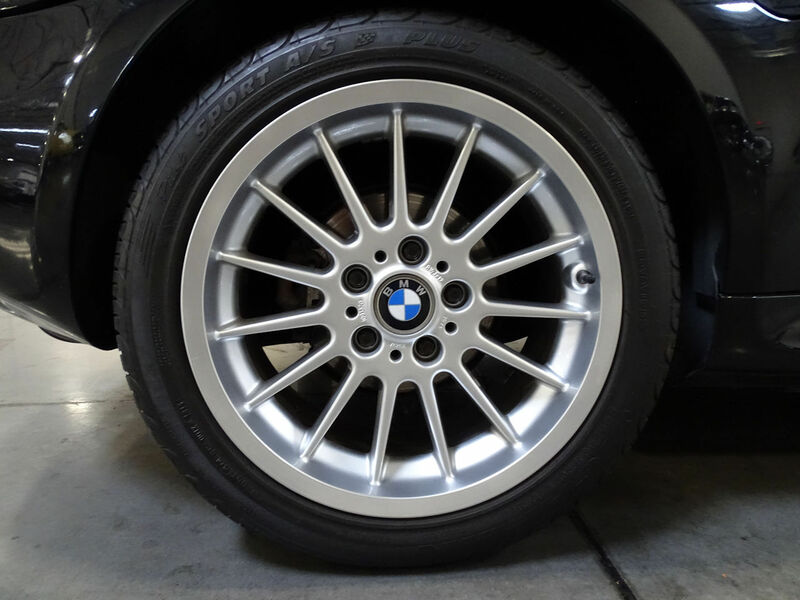 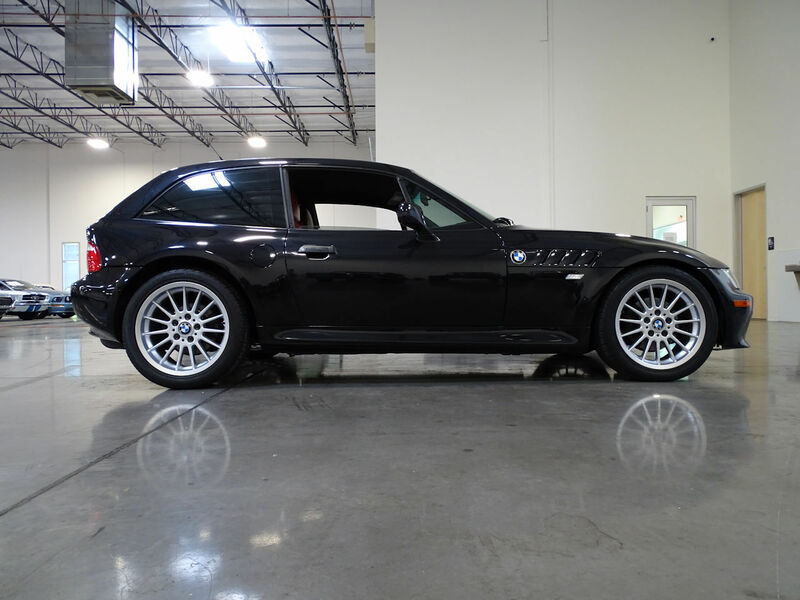 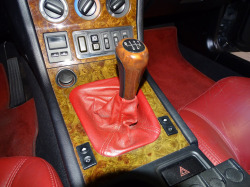 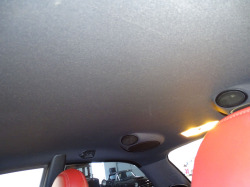 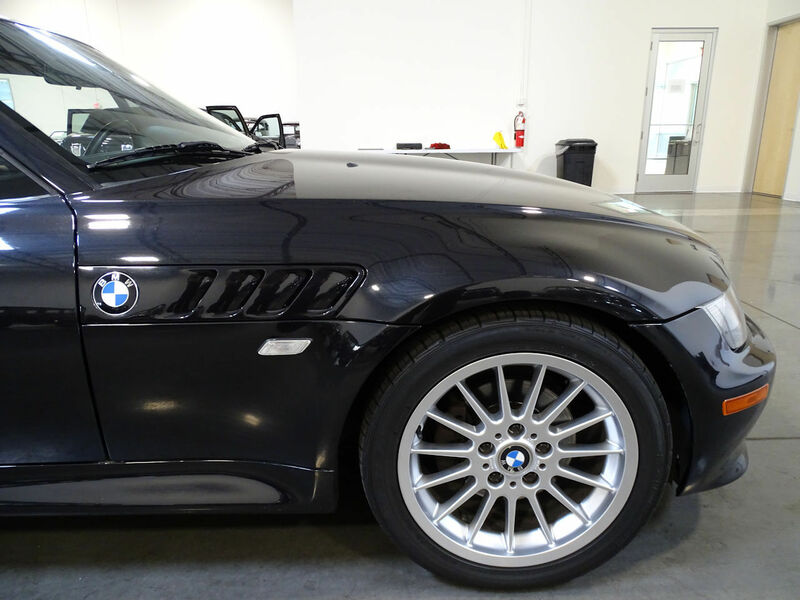 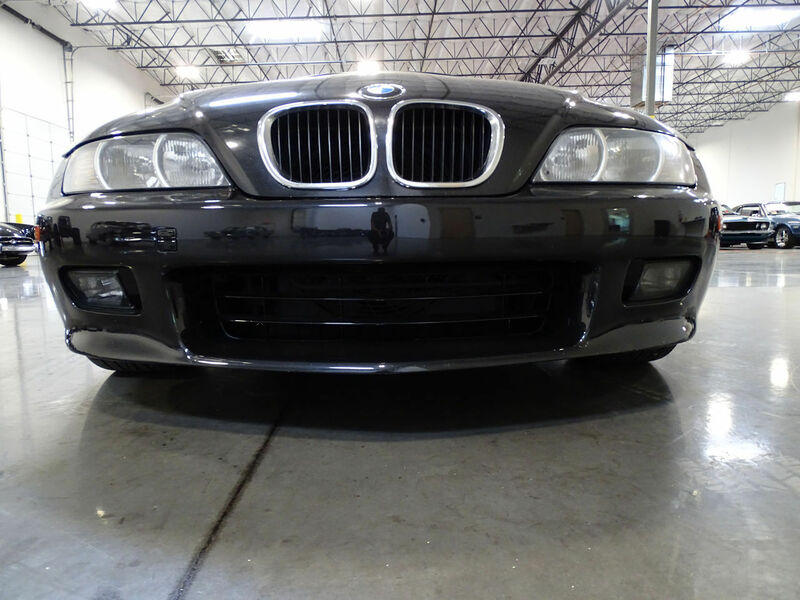 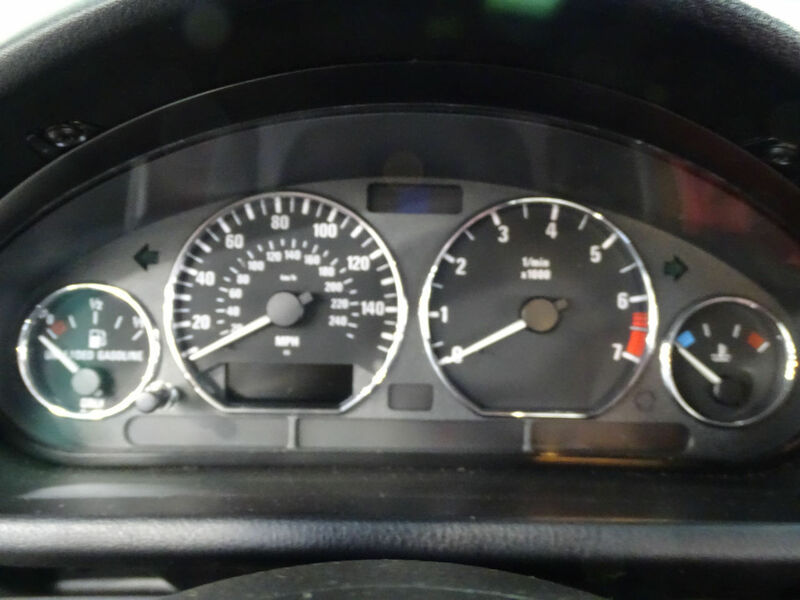 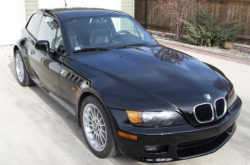 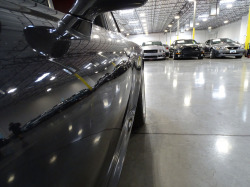 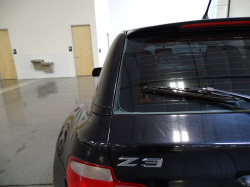 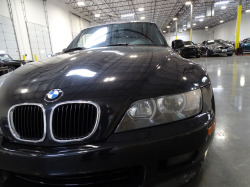 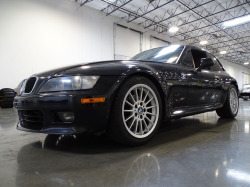 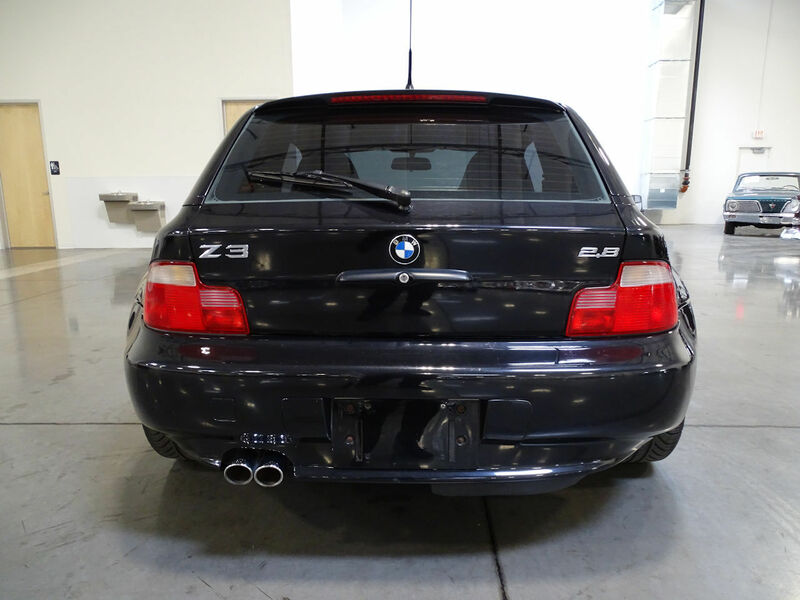 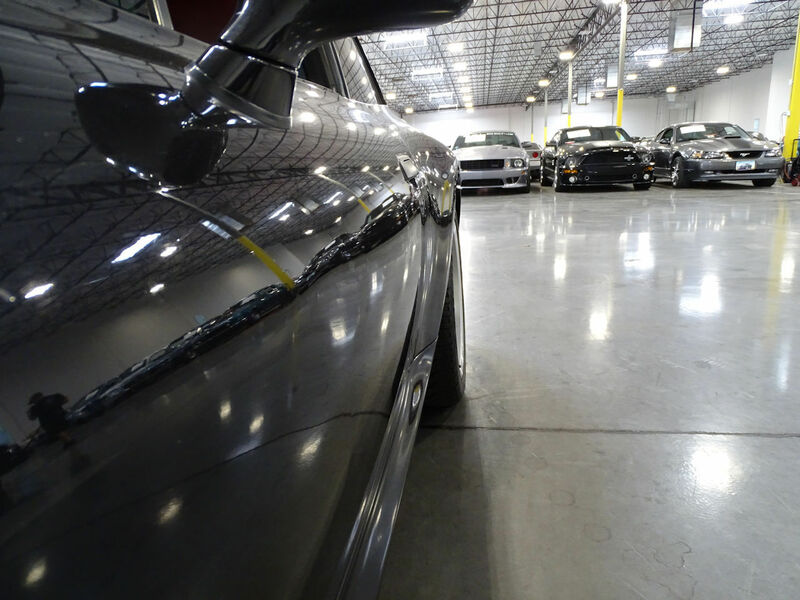 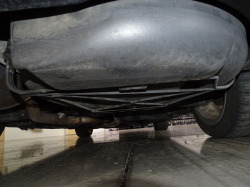 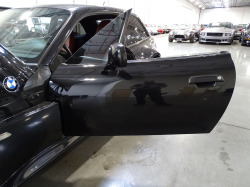 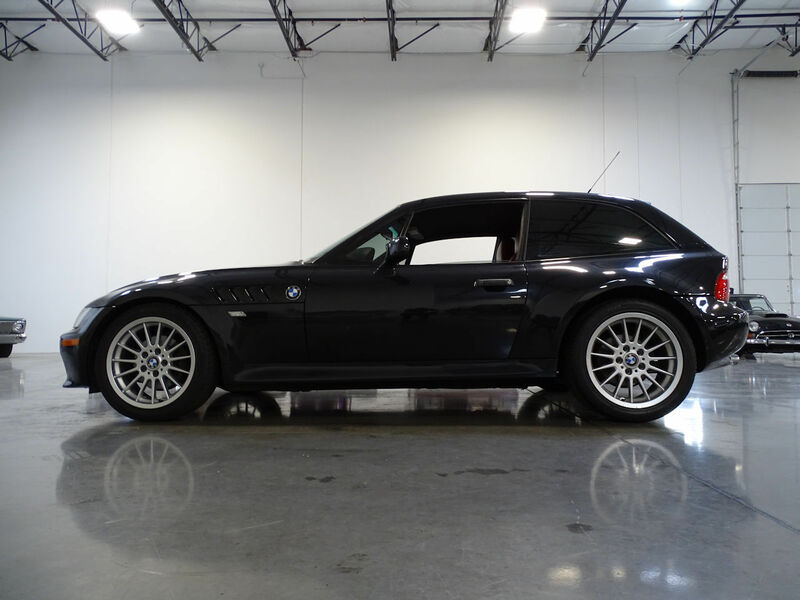 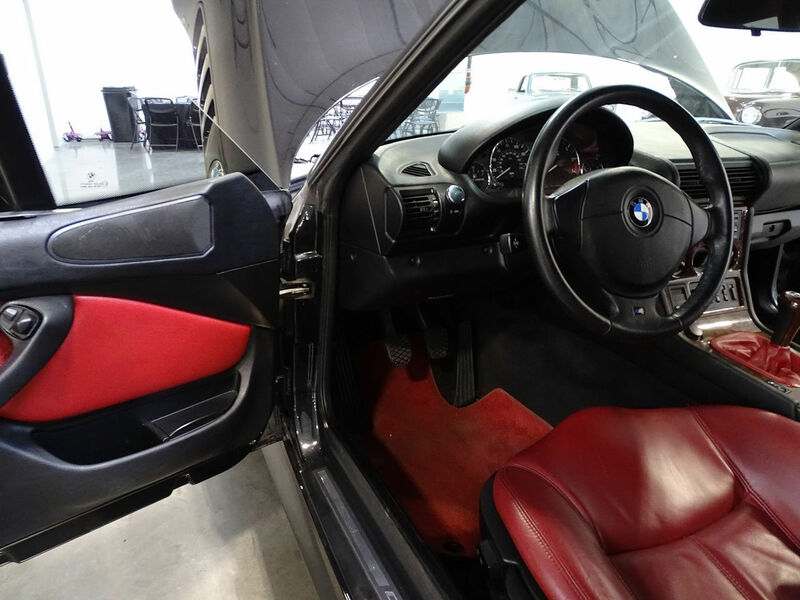 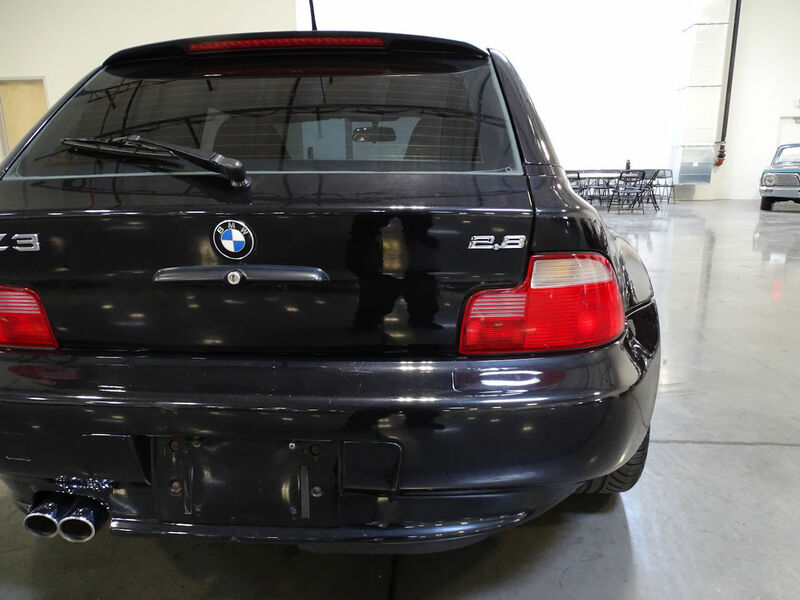 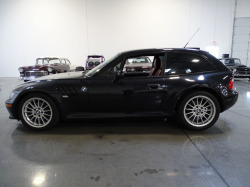 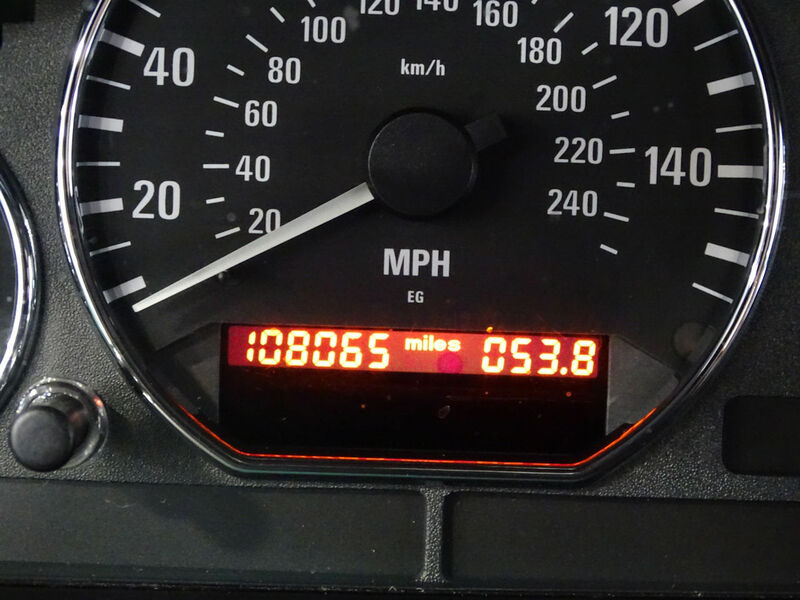 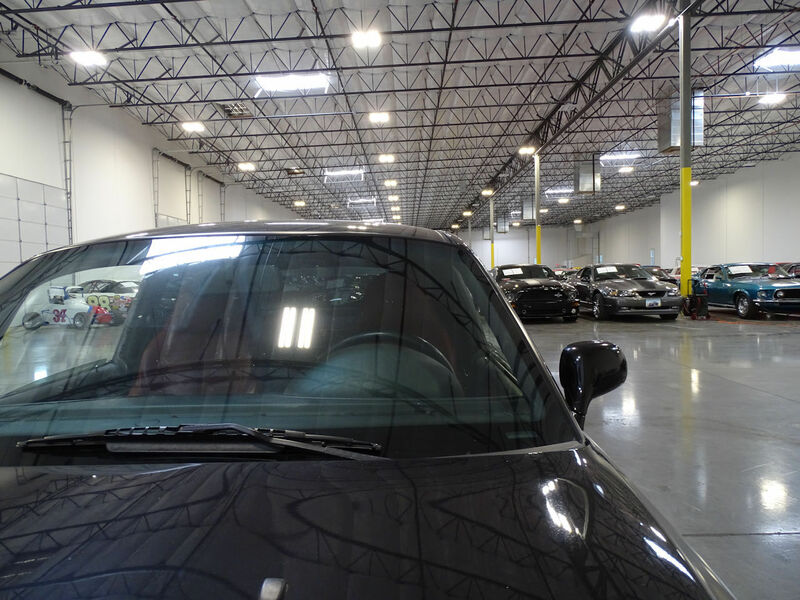 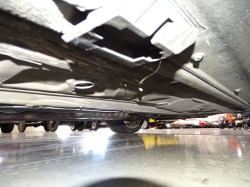 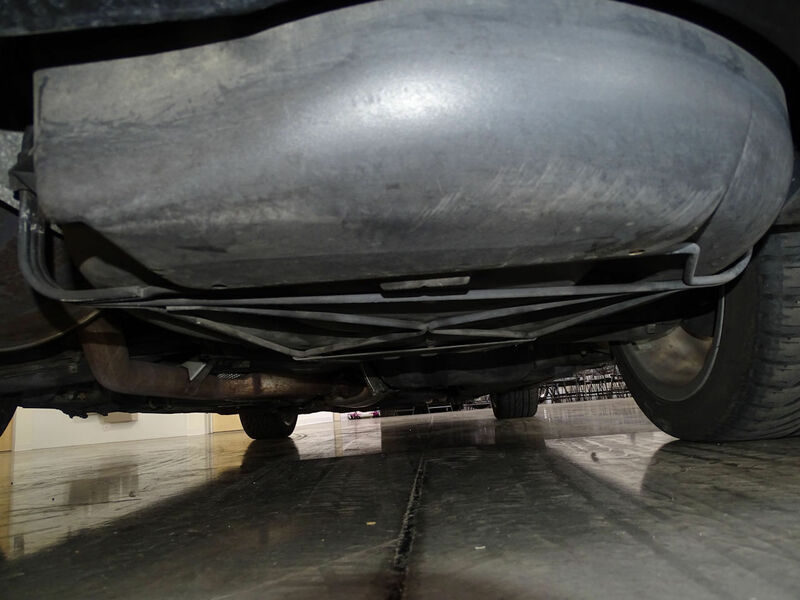 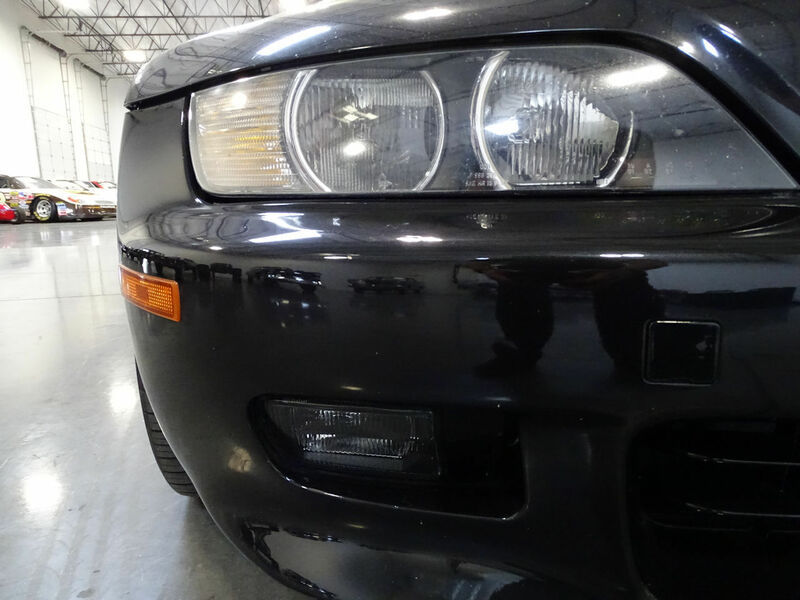 This BMW Z3 Coupe for sale right now in our Scottsdale location is a car that was made for someone who enjoys driving for the sake of driving. 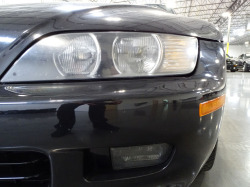 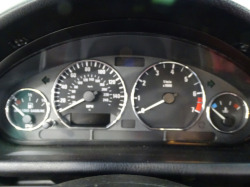 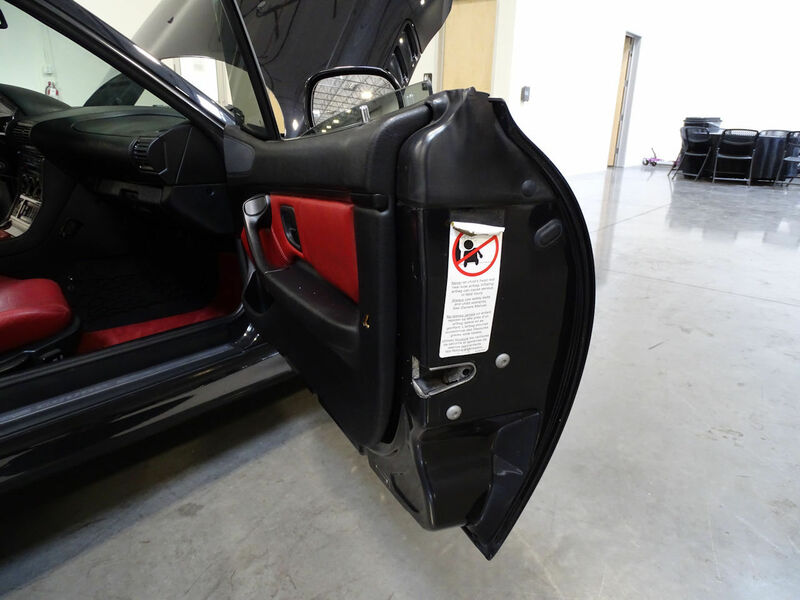 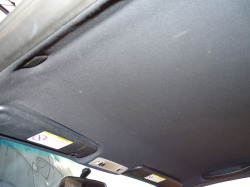 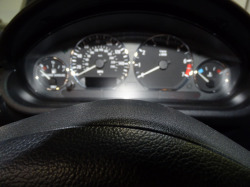 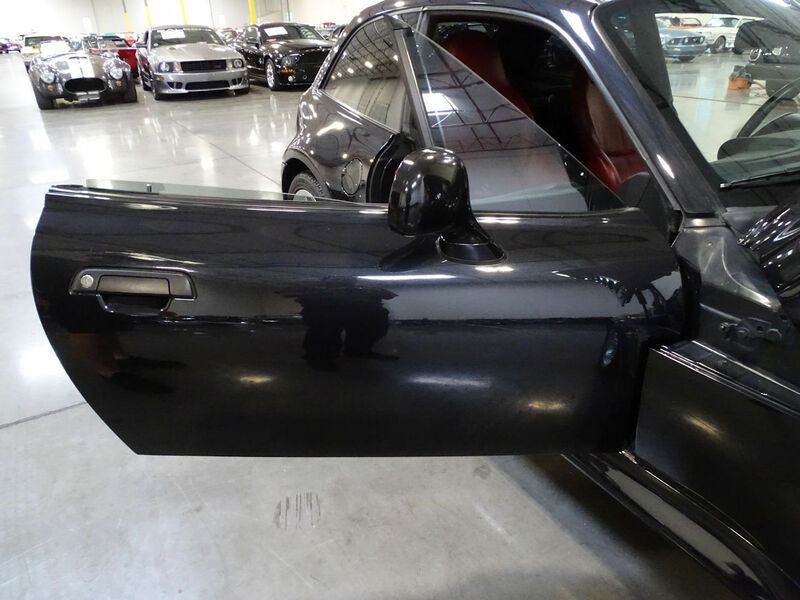 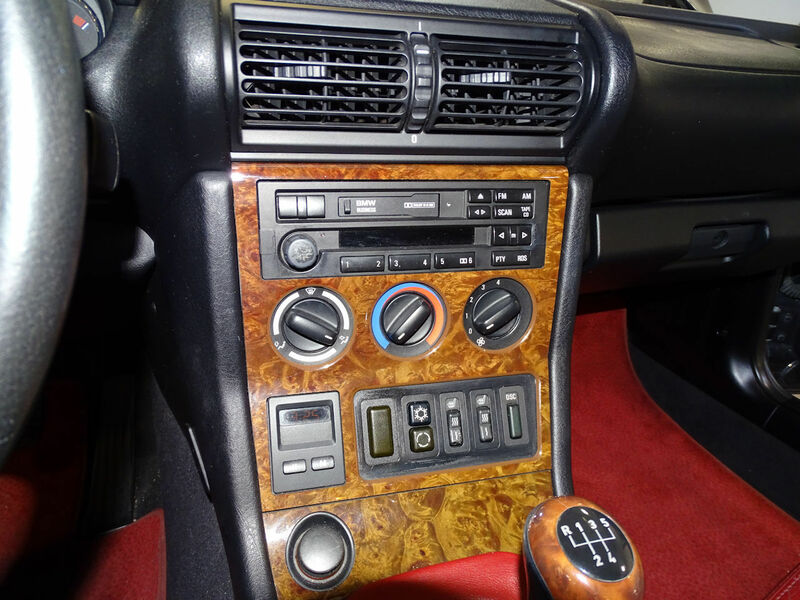 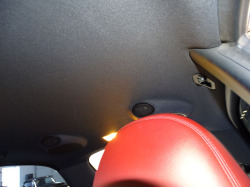 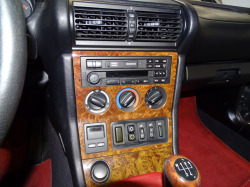 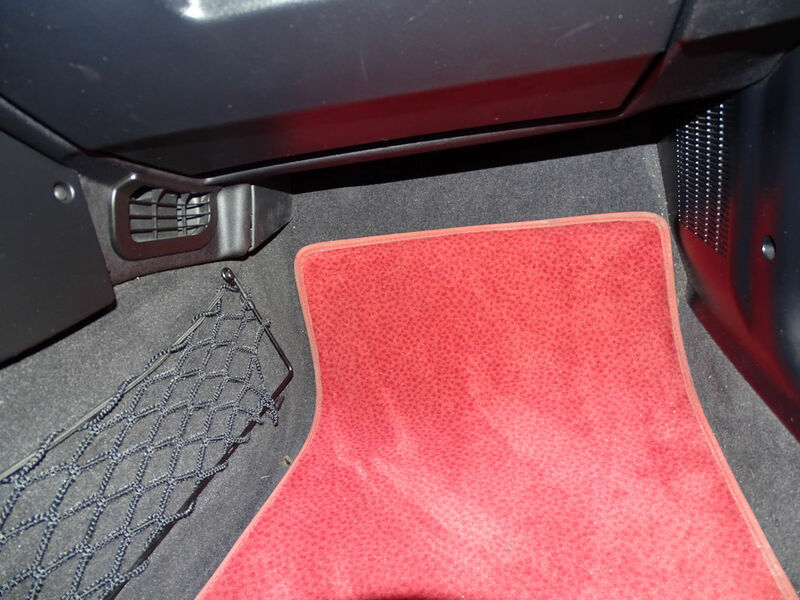 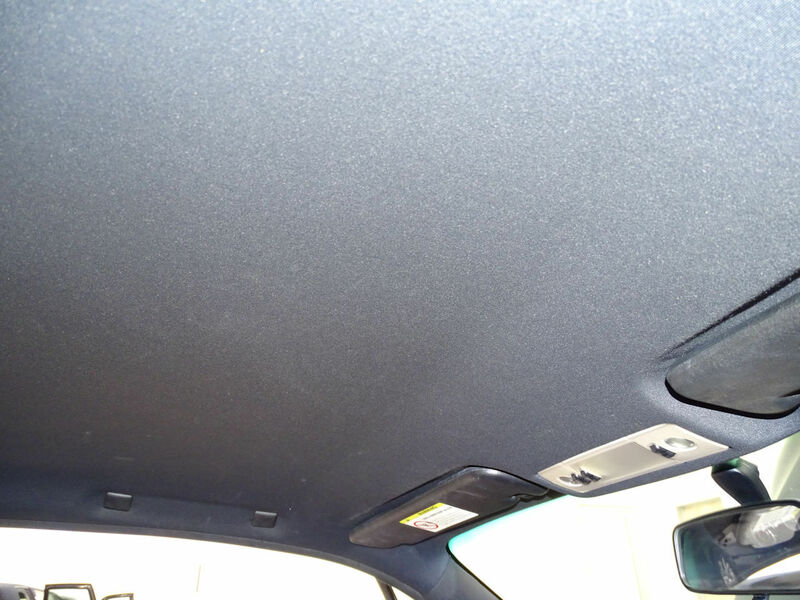 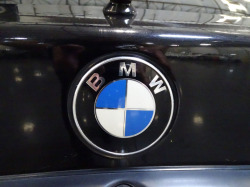 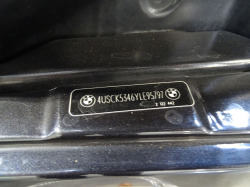 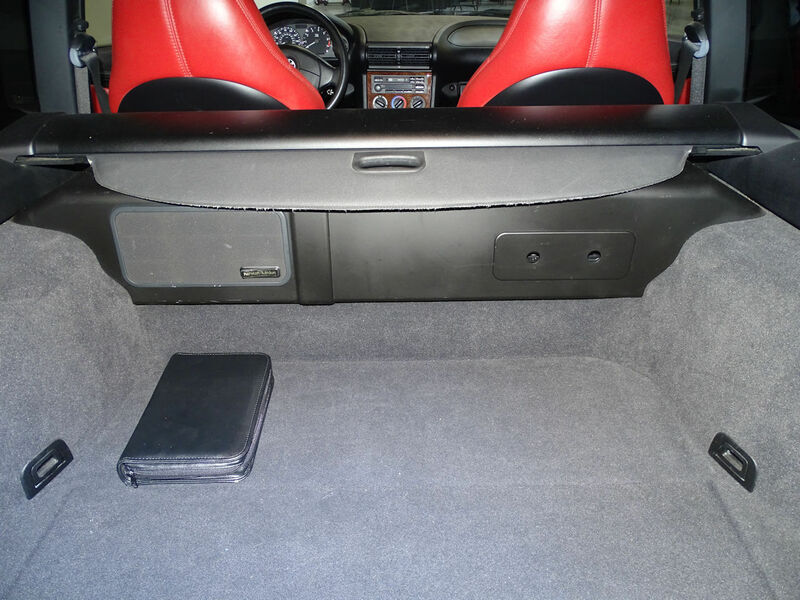 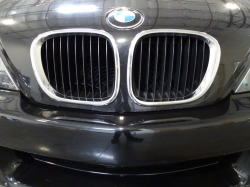 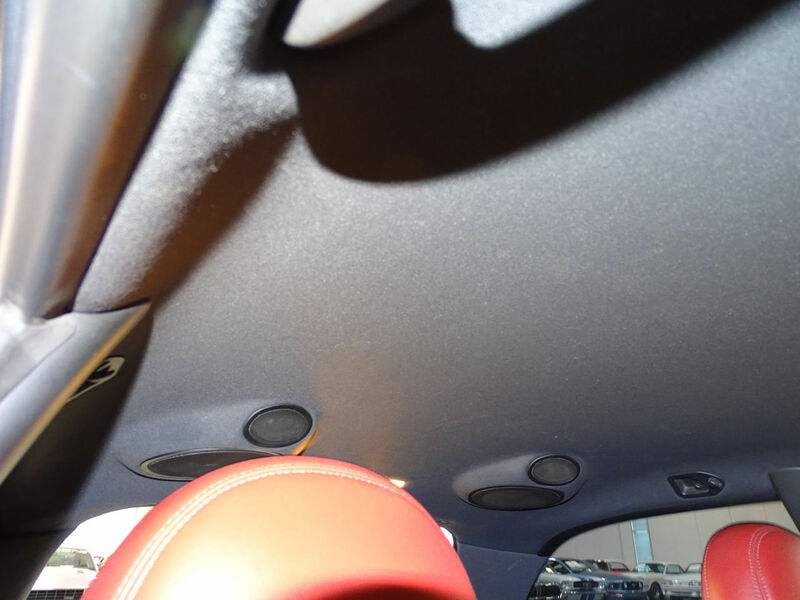 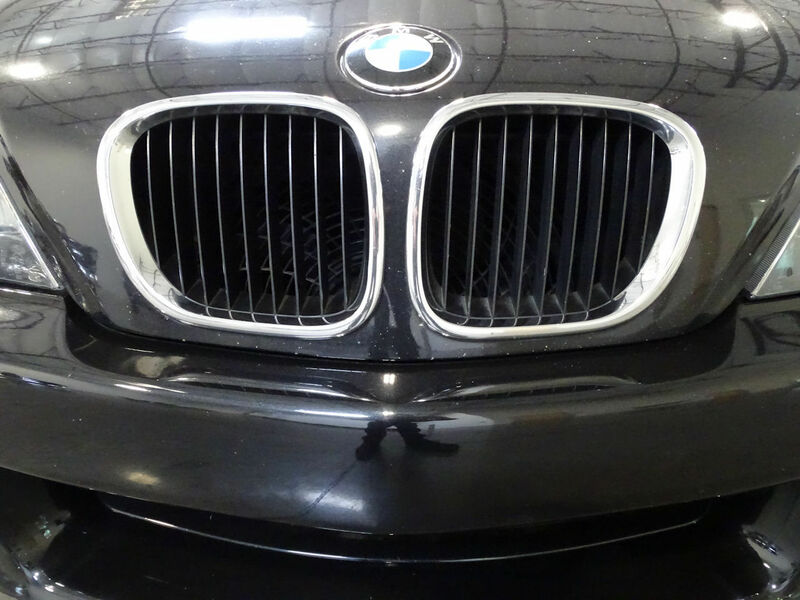 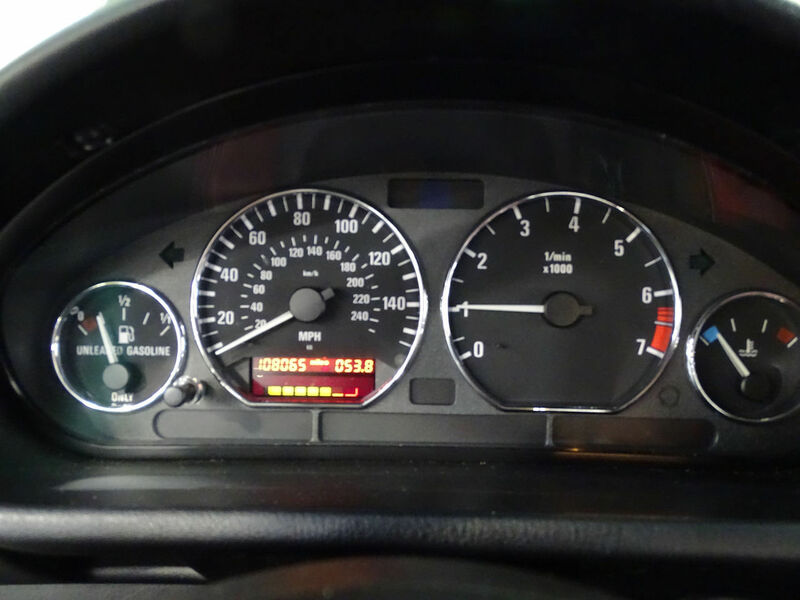 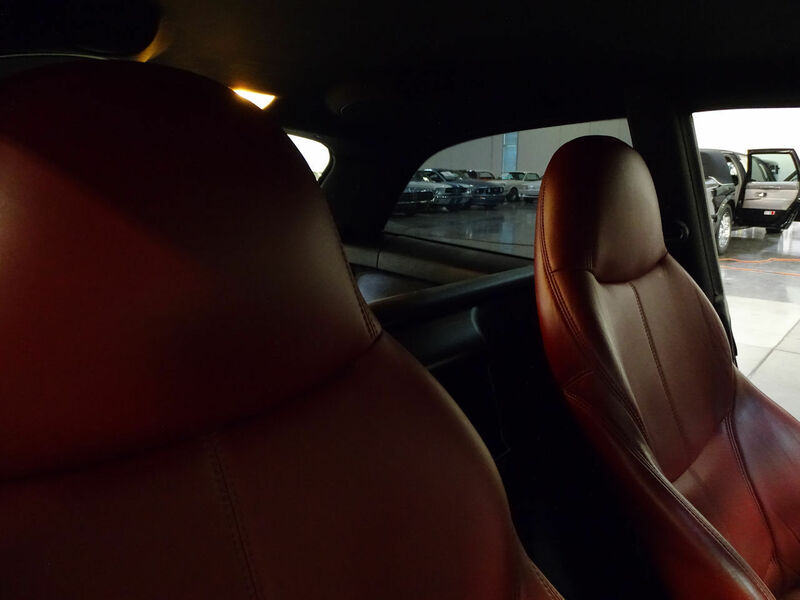 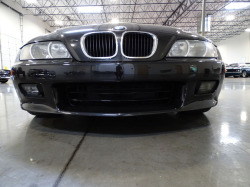 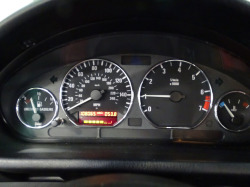 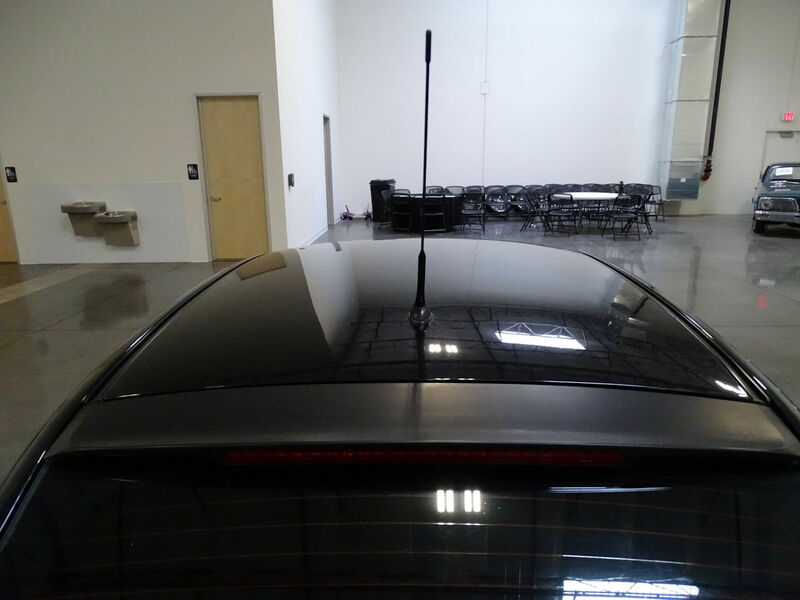 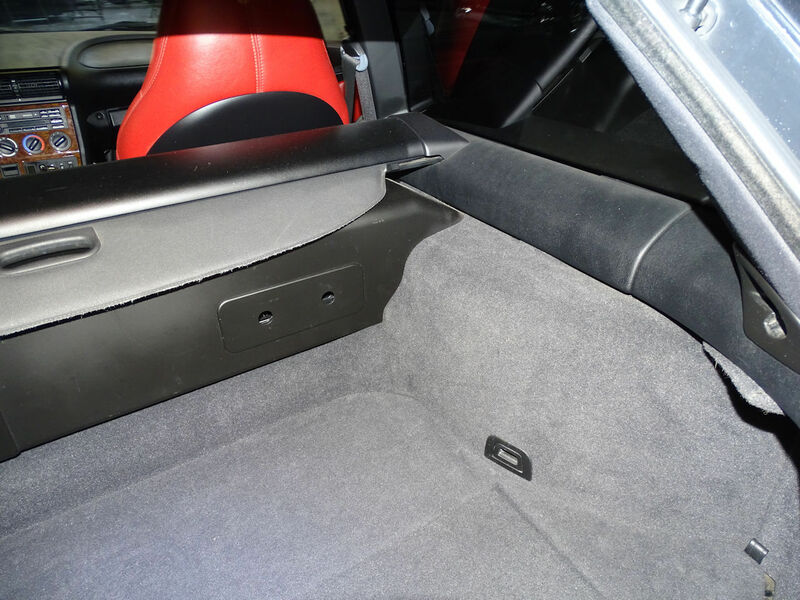 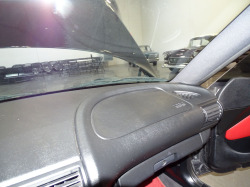 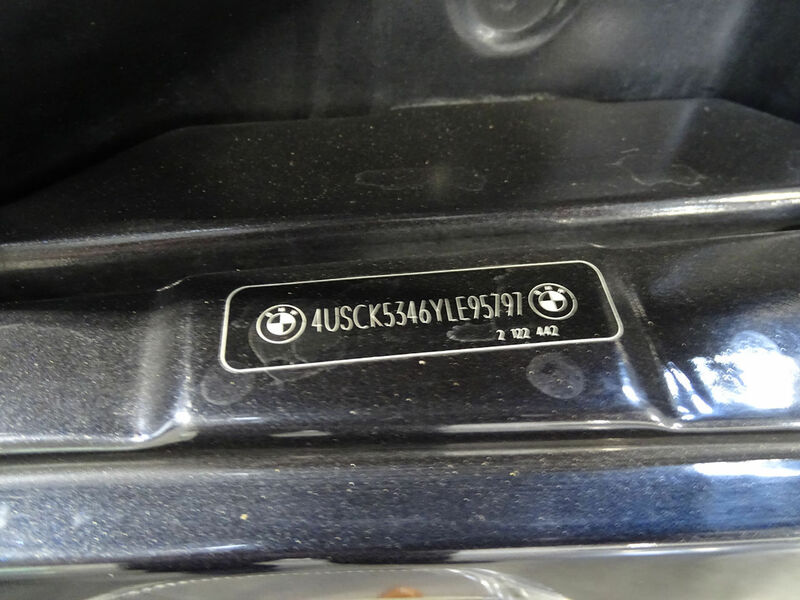 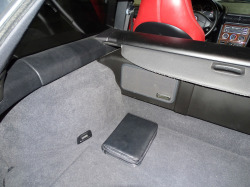 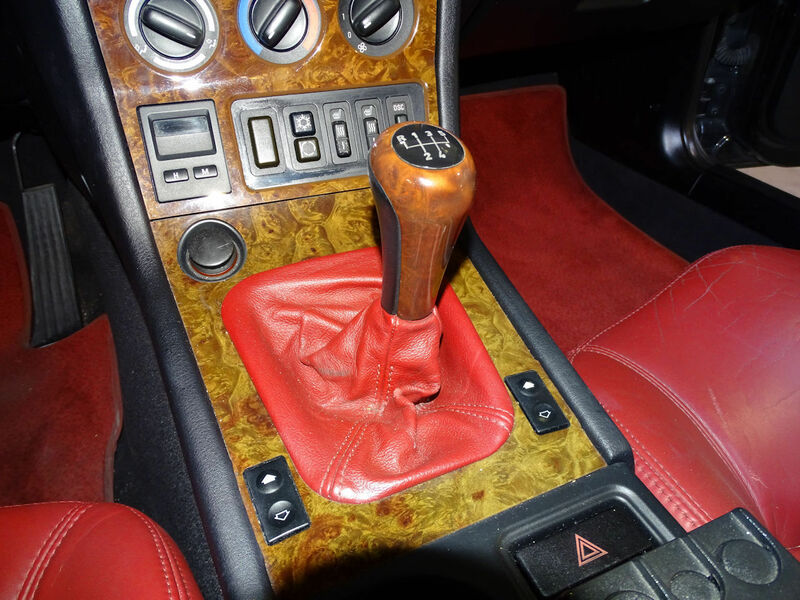 Options on this Beemer include Air Conditioning, an AM/FM Radio with 6-disc changer, Heated Seats, Lumbar Support, Power Mirrors, a Leather Interior, Anti-Lock Brakes and Power Windows. 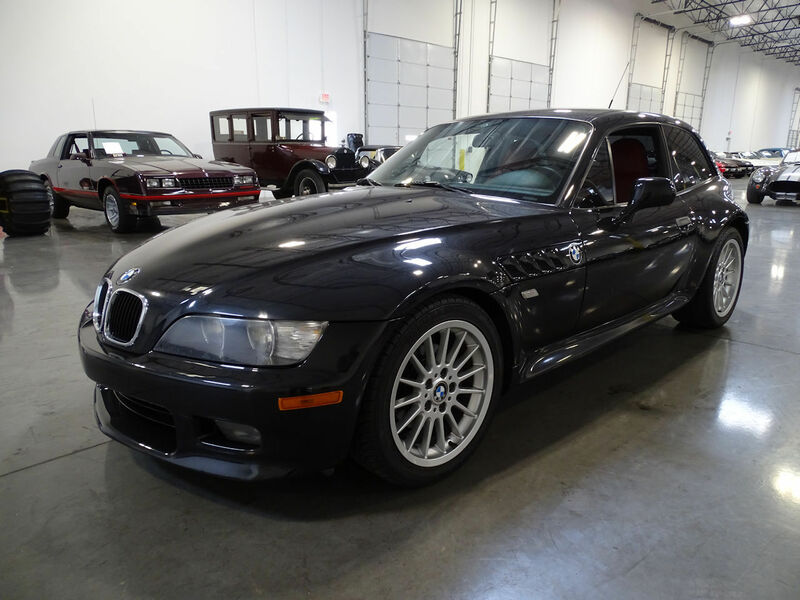 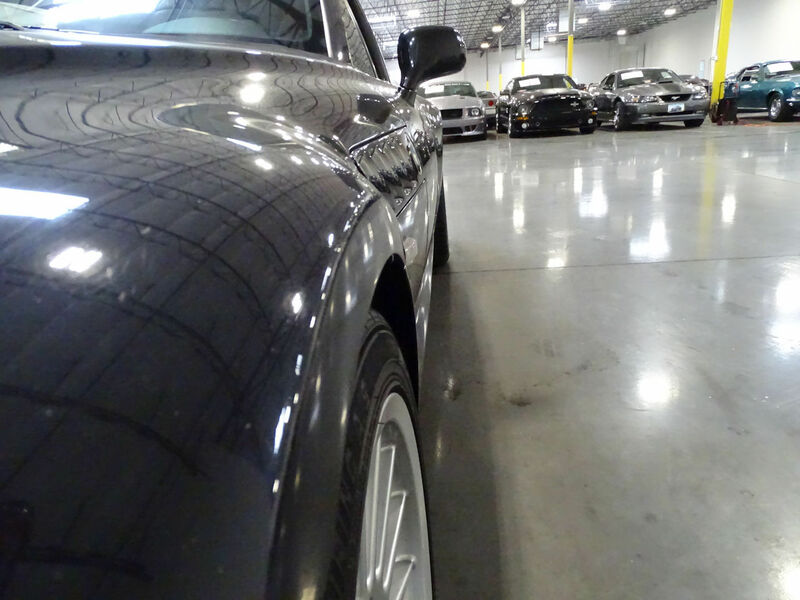 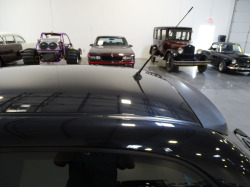 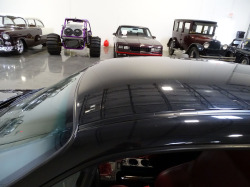 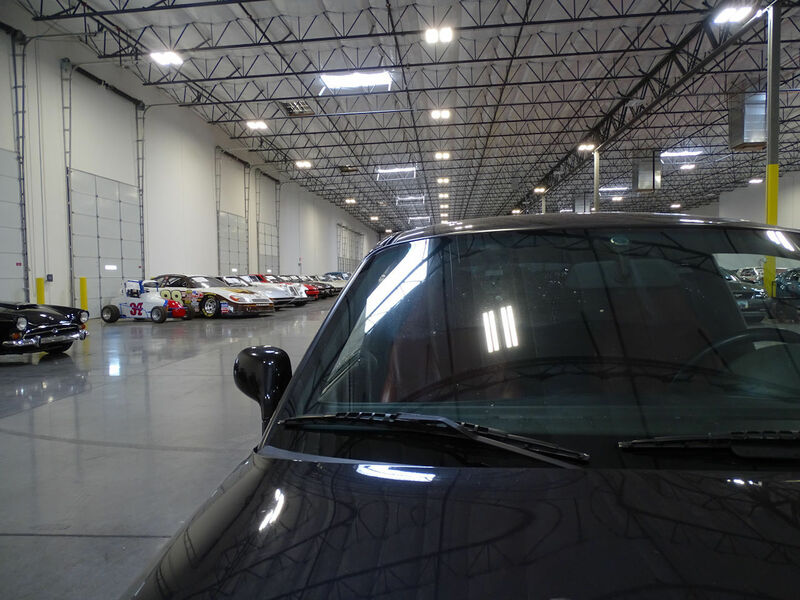 While the Z3 Roadsters can be found a-dime-a-dozen, the Coupes are becoming super-rare. 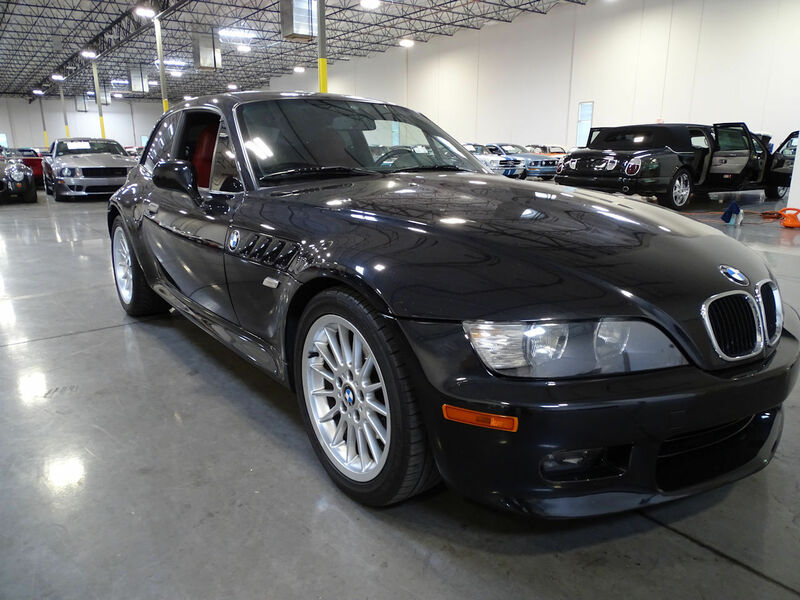 Pounce on this one today and you won’t regret it! I thought the private sale price was pretty high. 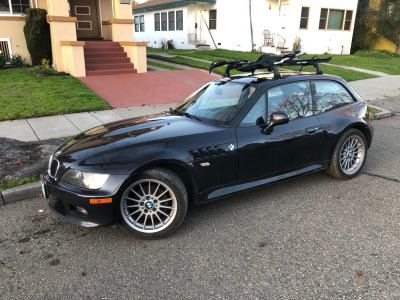 This ups it quite a bit more.